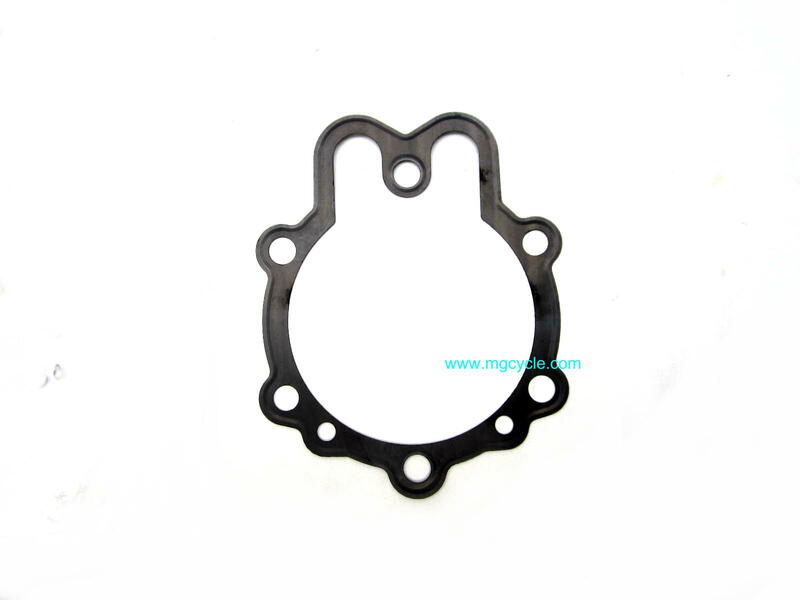 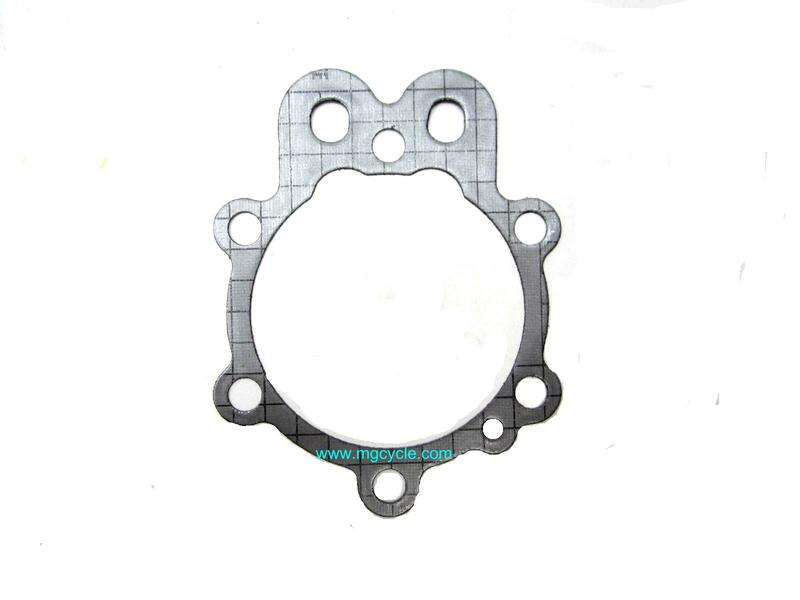 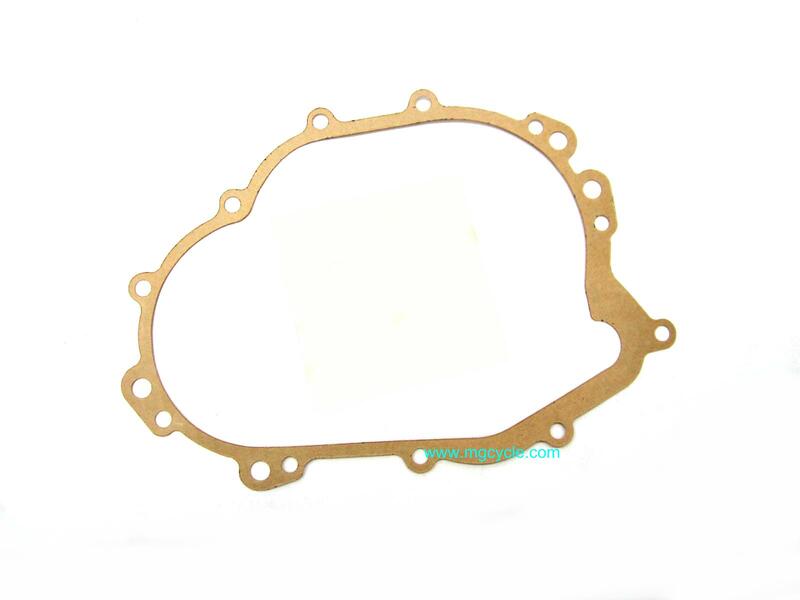 Head gasket for 83mm cylinder bore (850cc) round head models 850T, T3, T4, 850 LeMans and LeMans II. 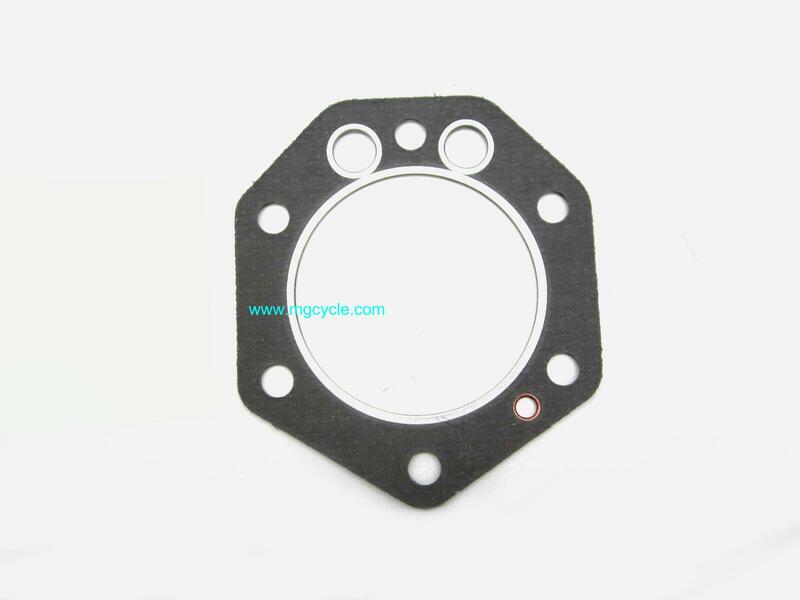 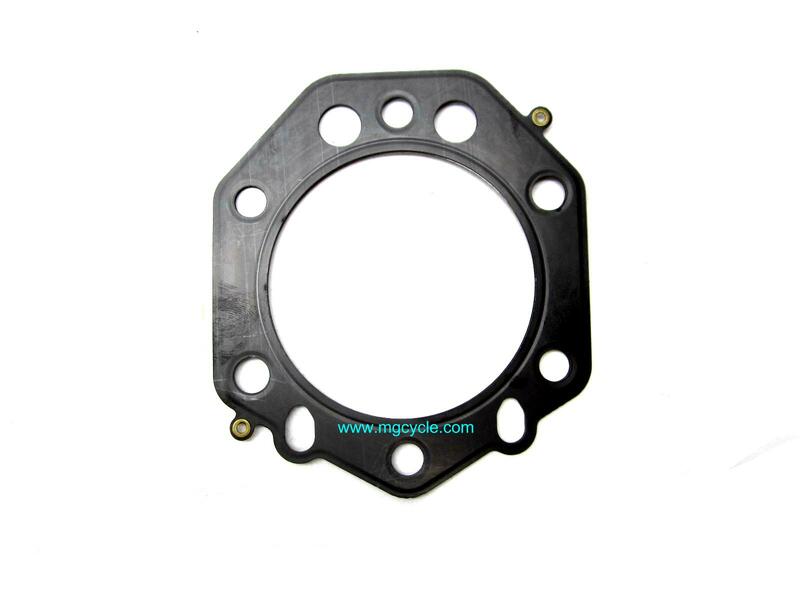 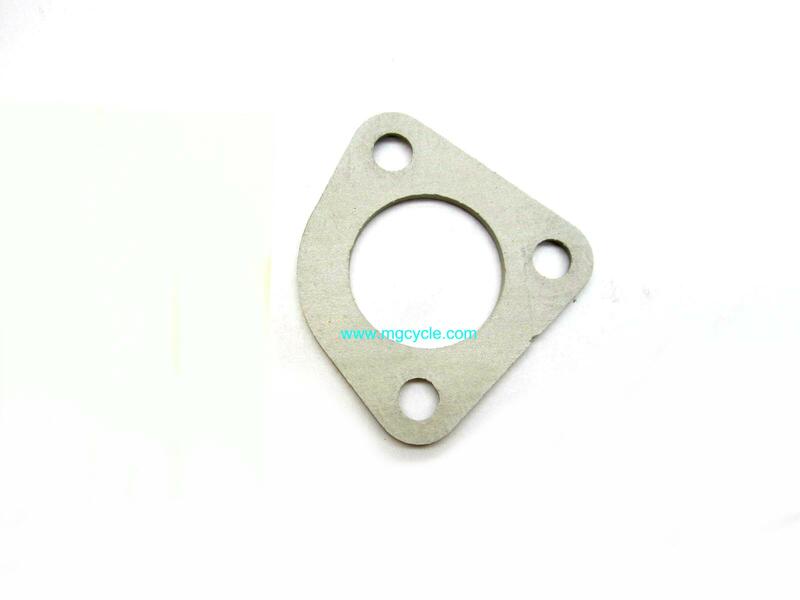 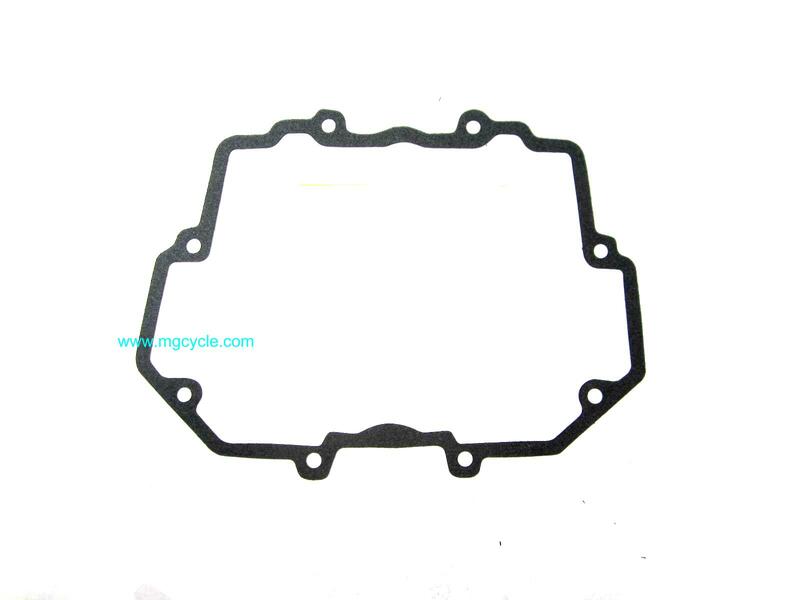 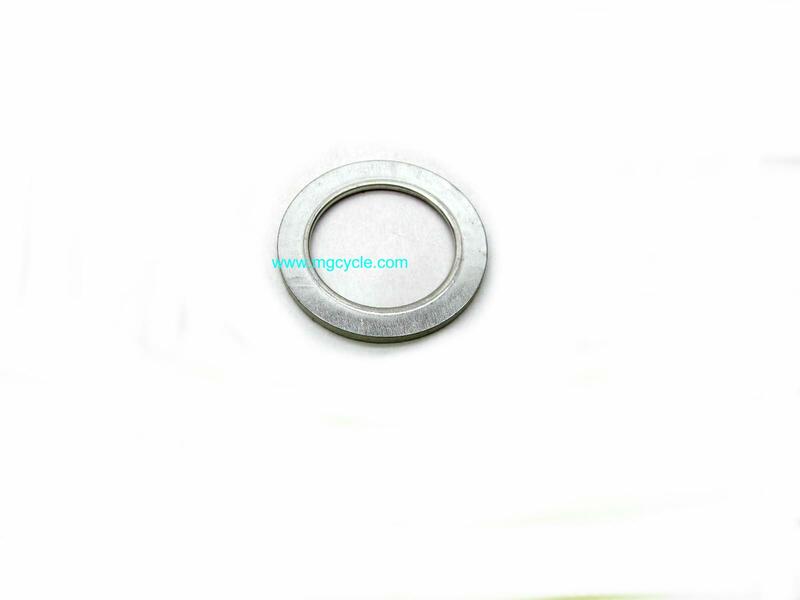 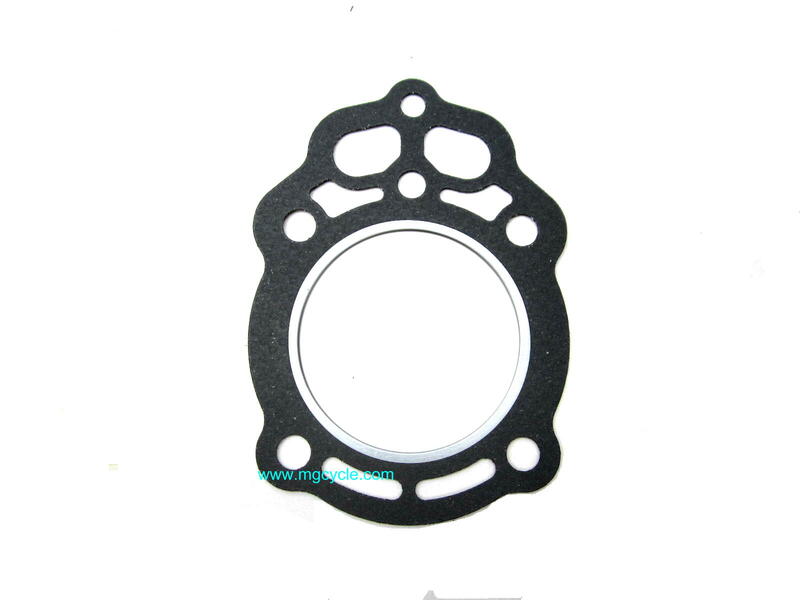 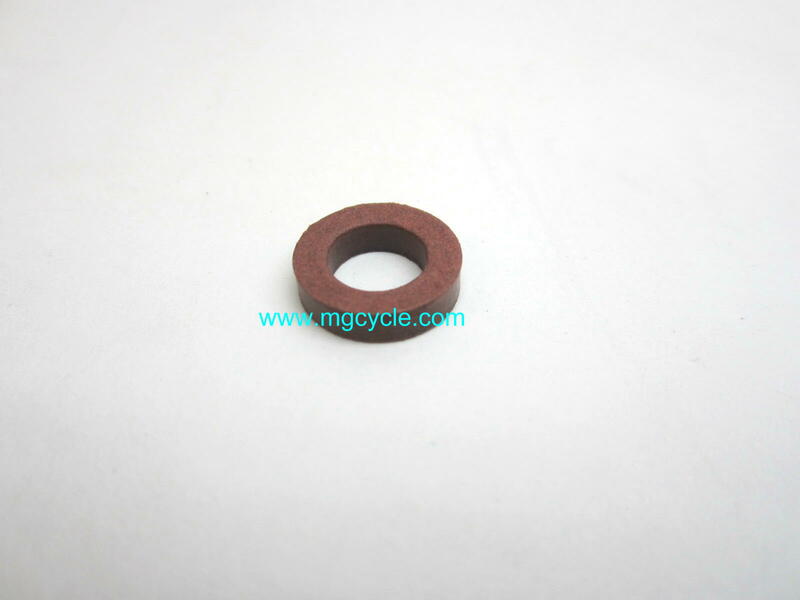 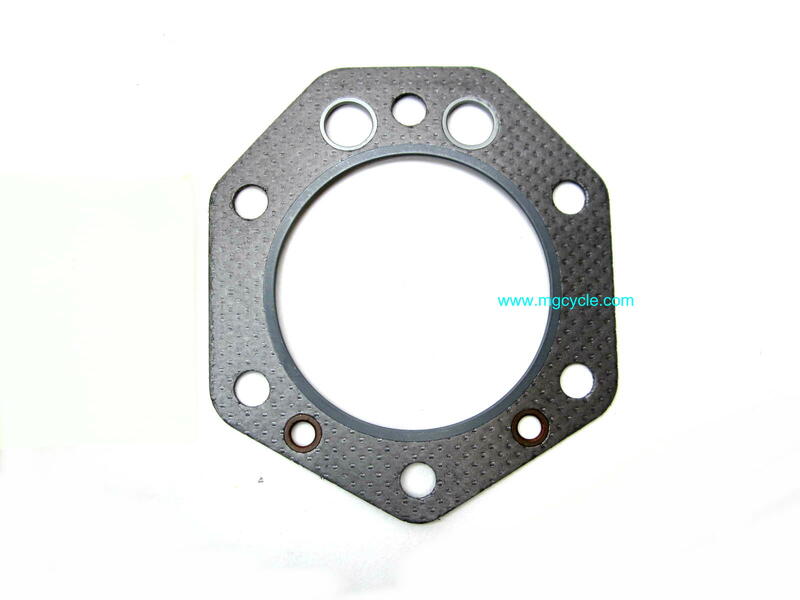 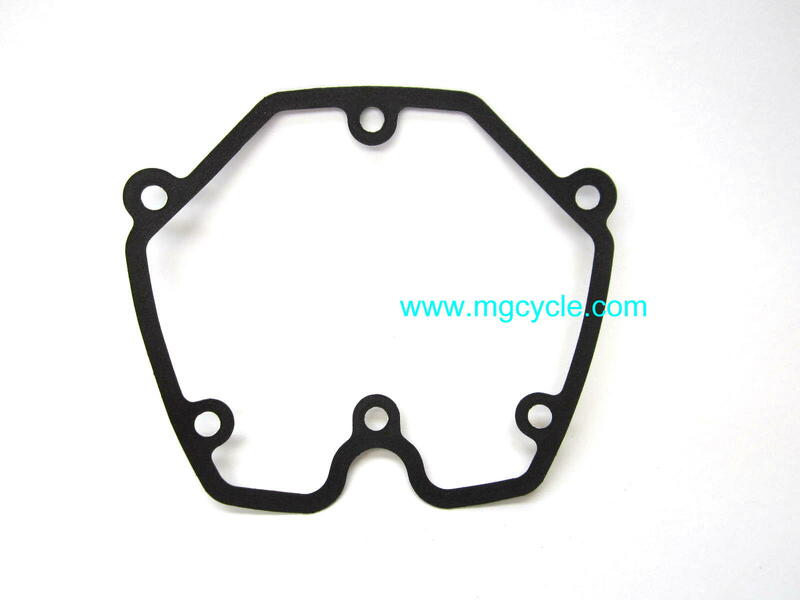 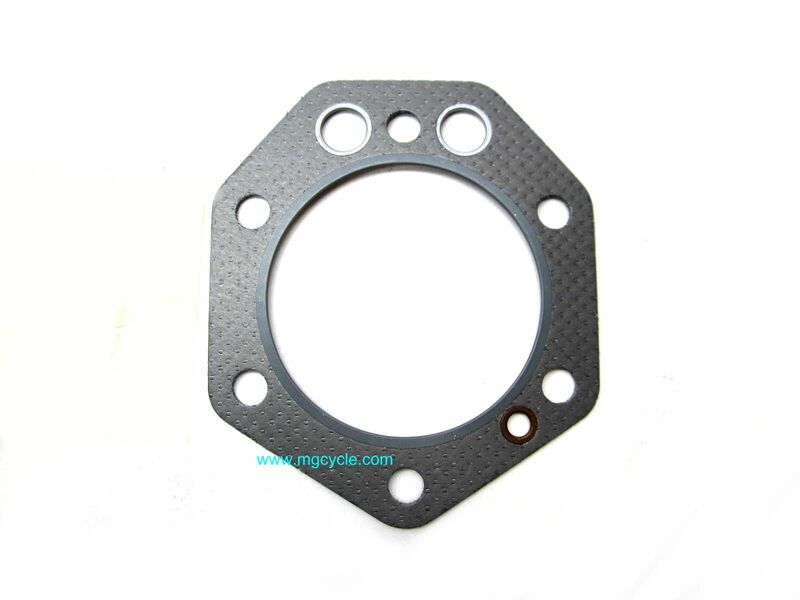 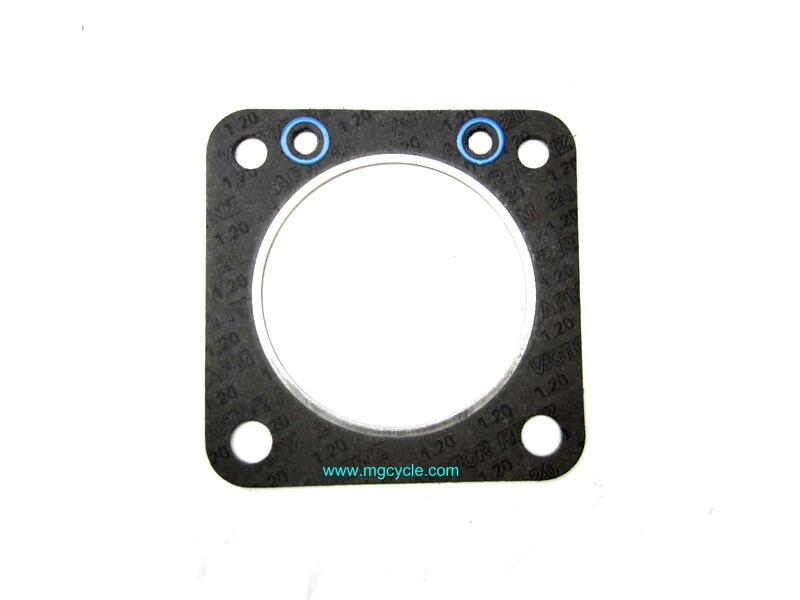 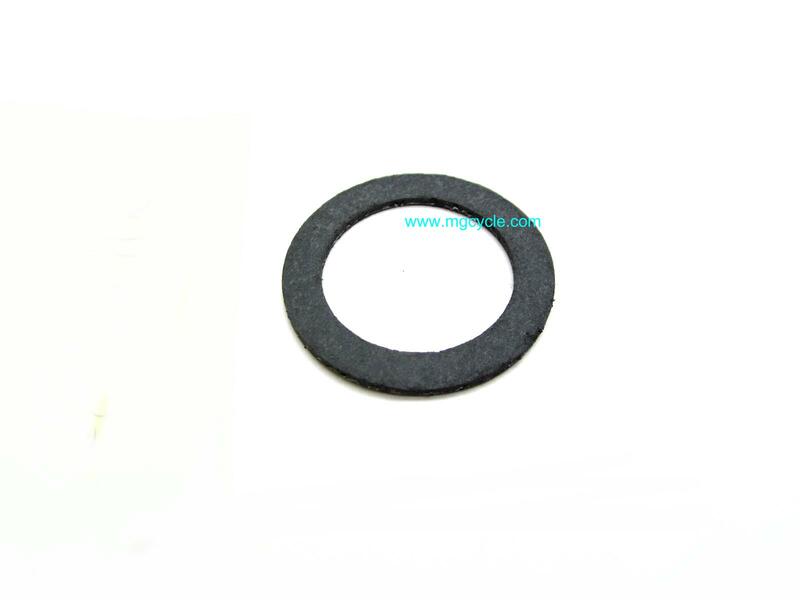 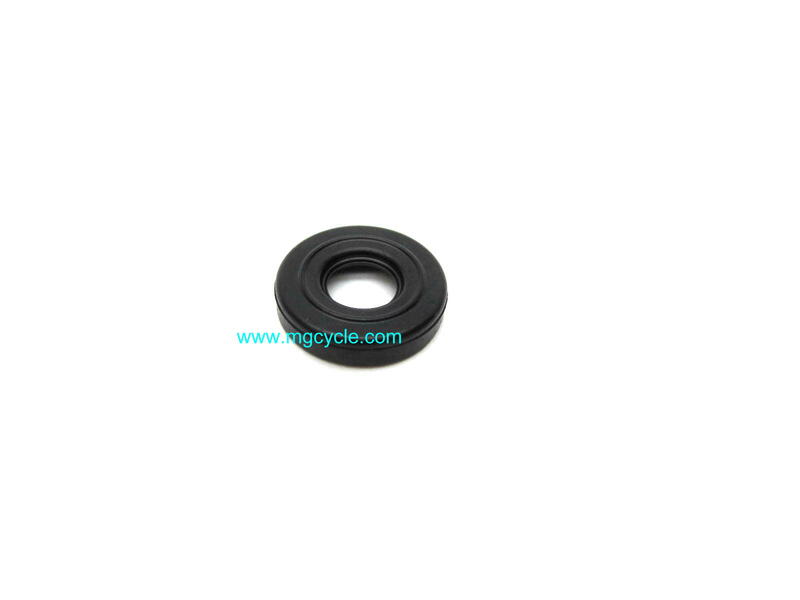 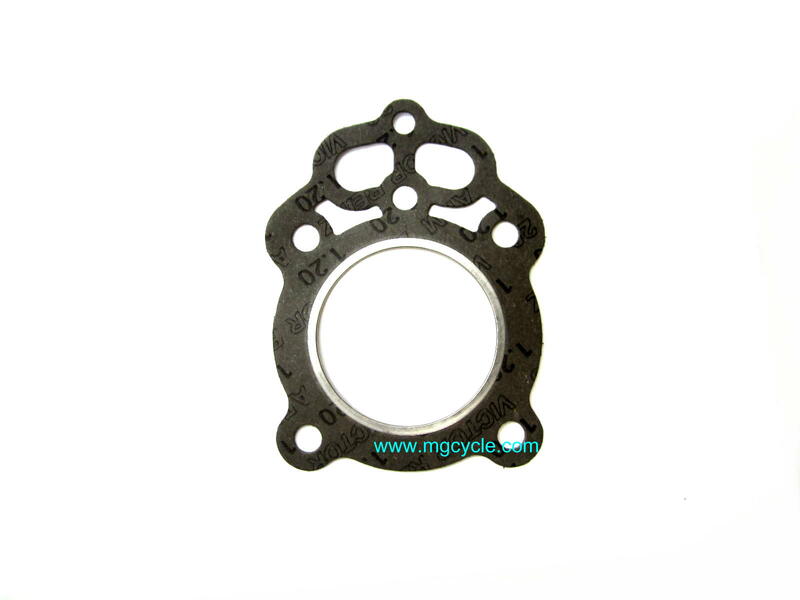 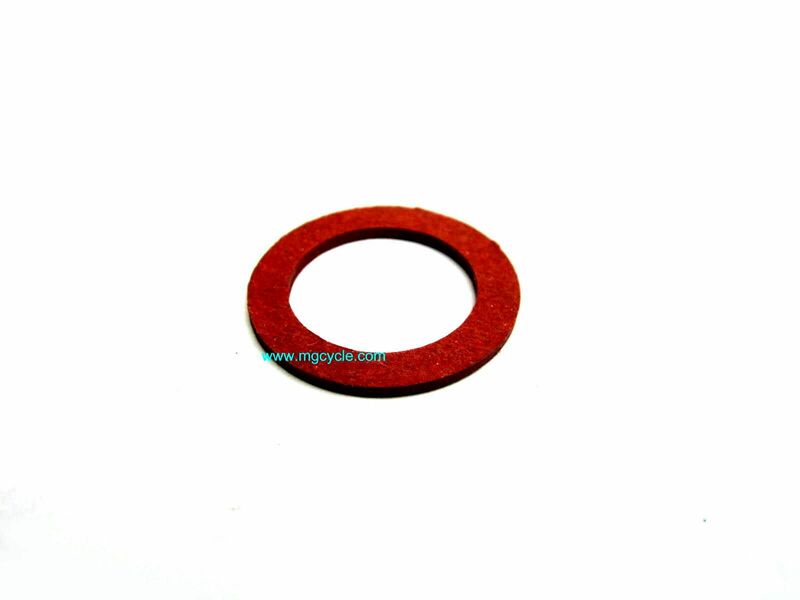 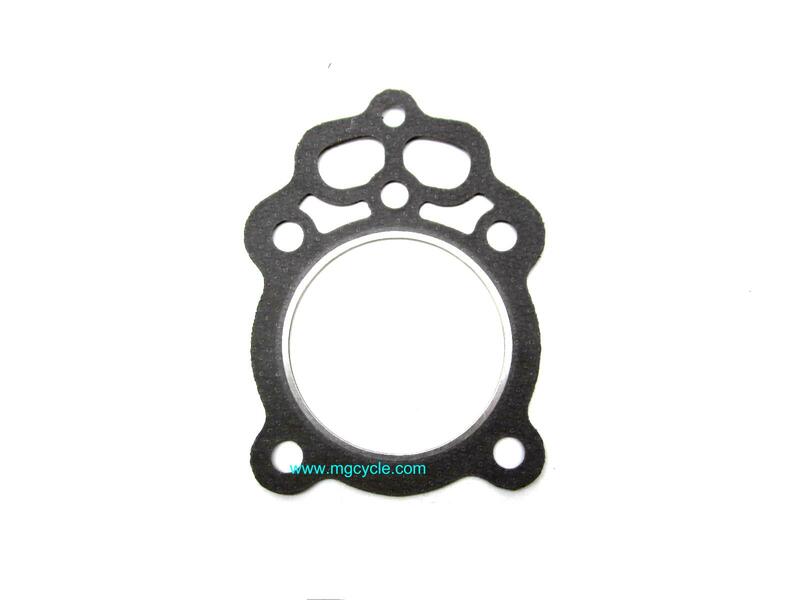 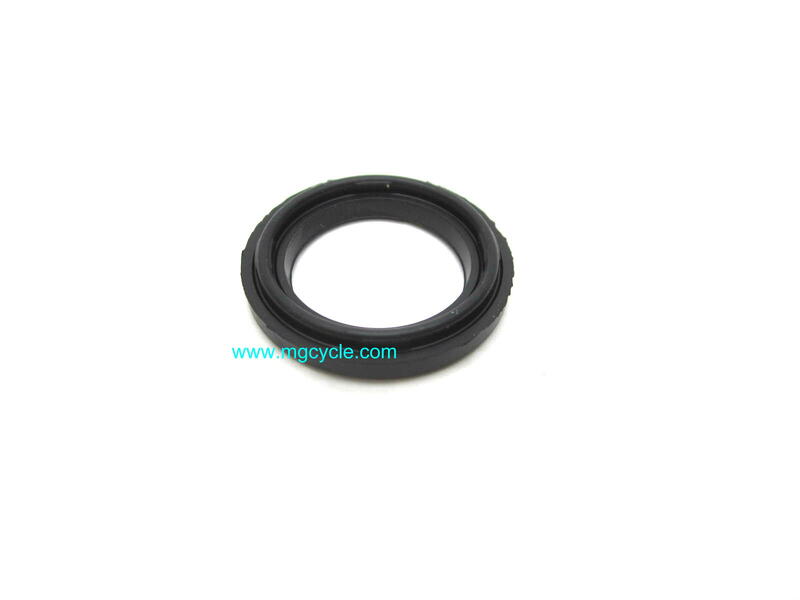 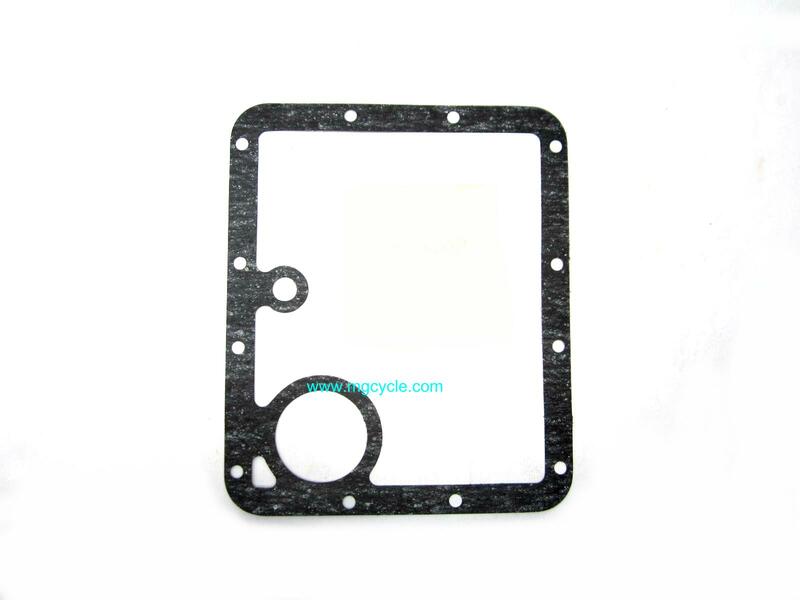 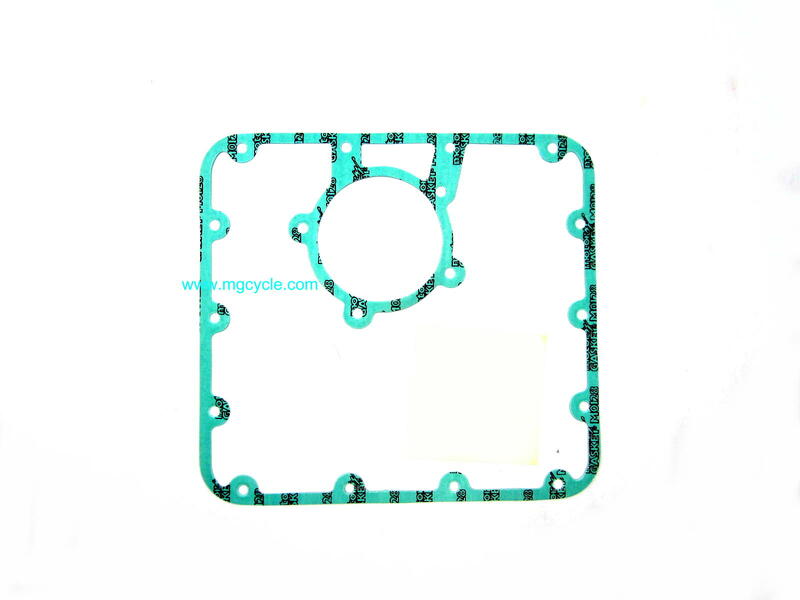 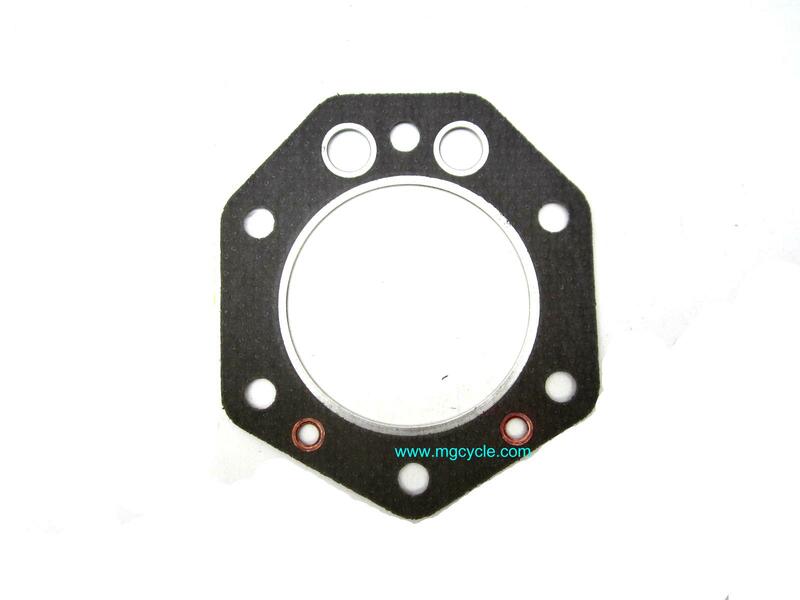 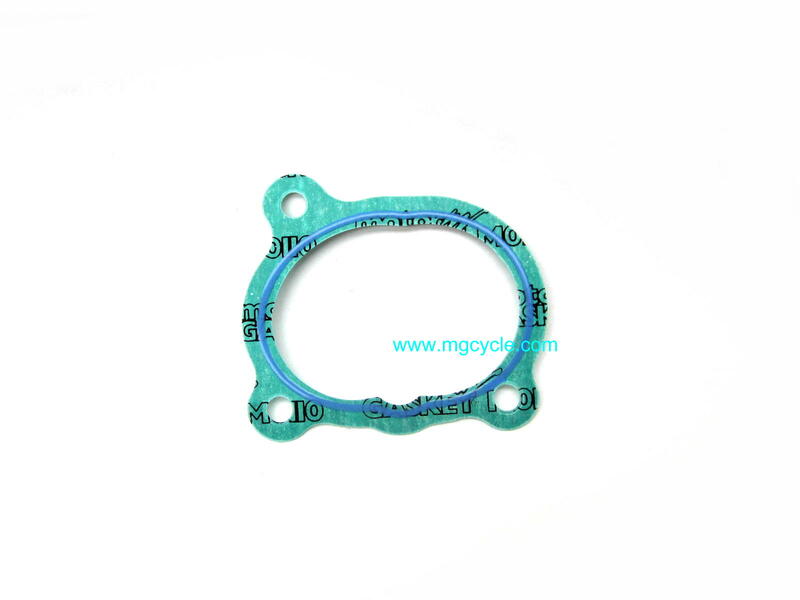 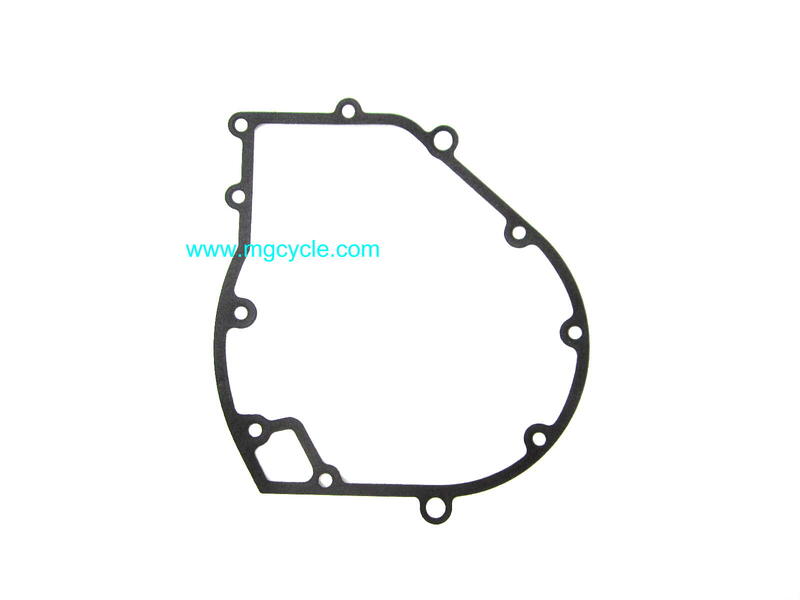 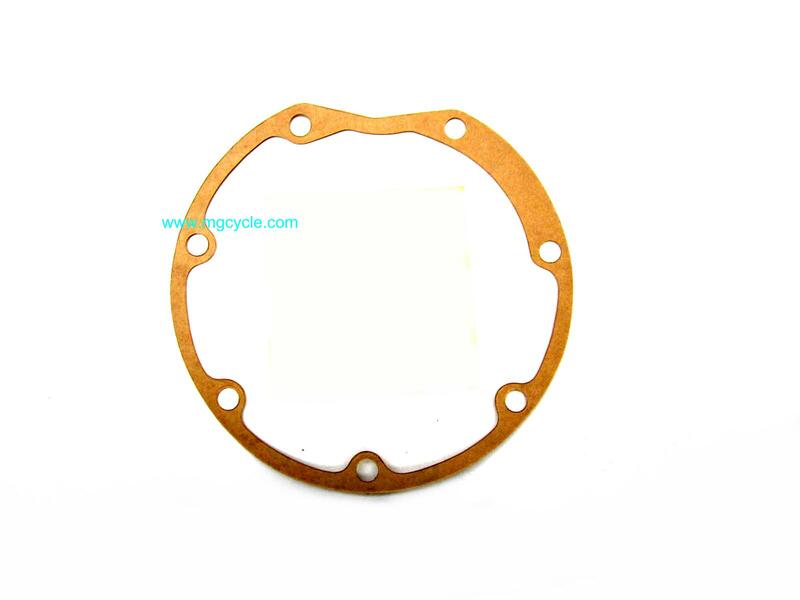 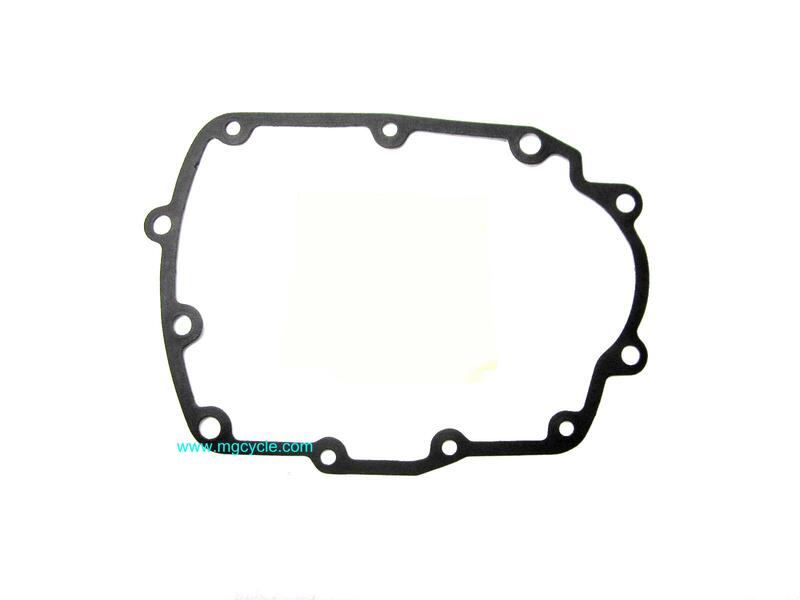 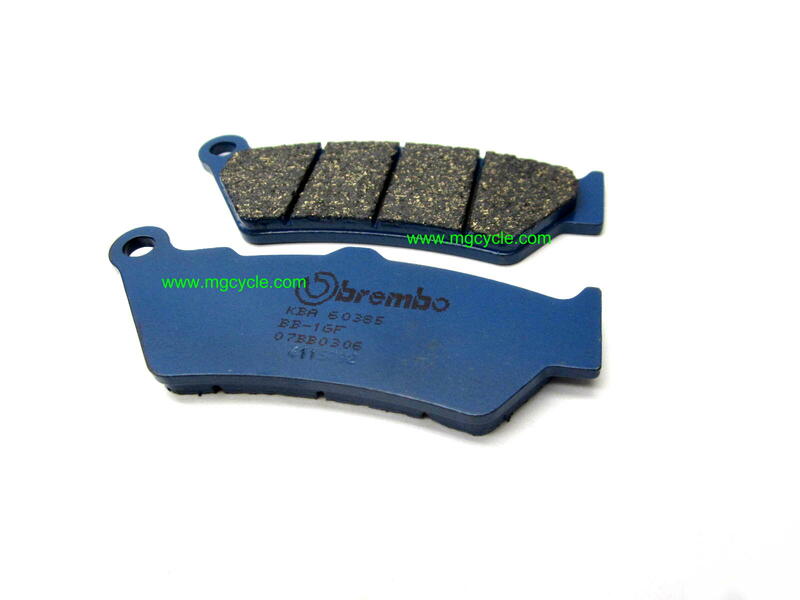 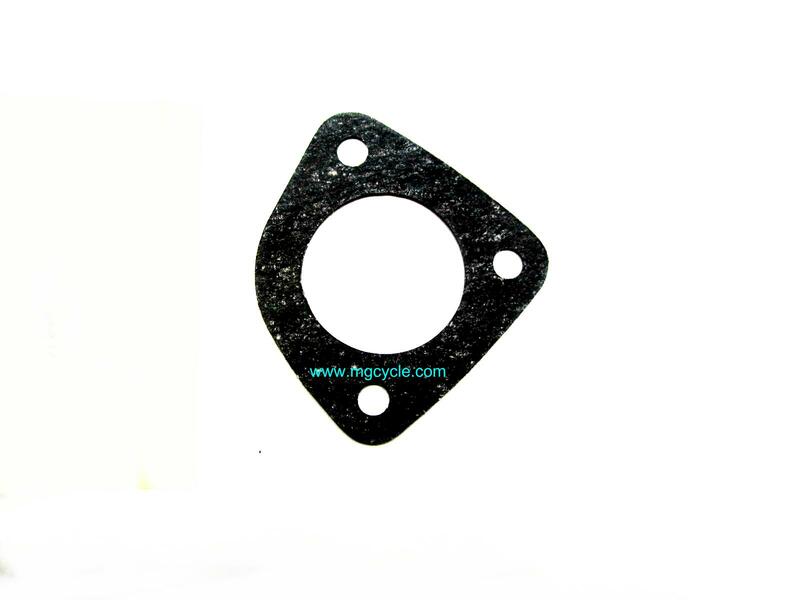 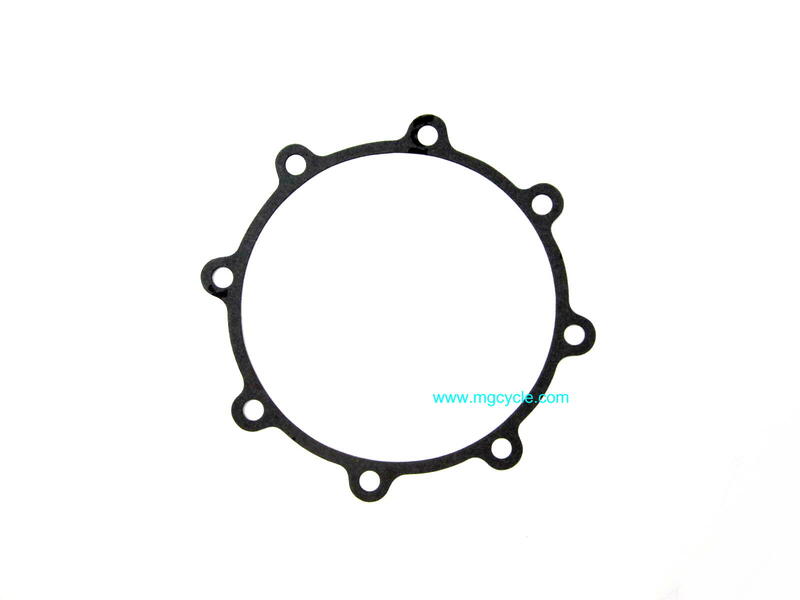 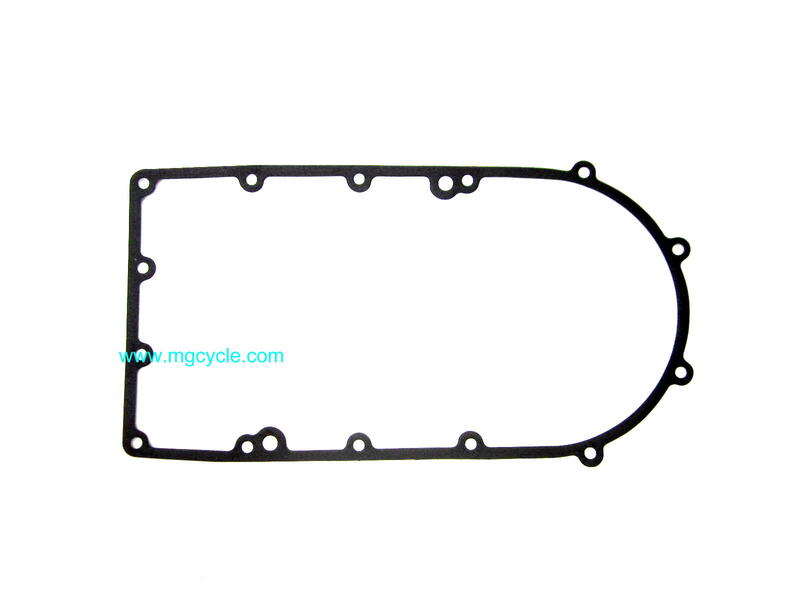 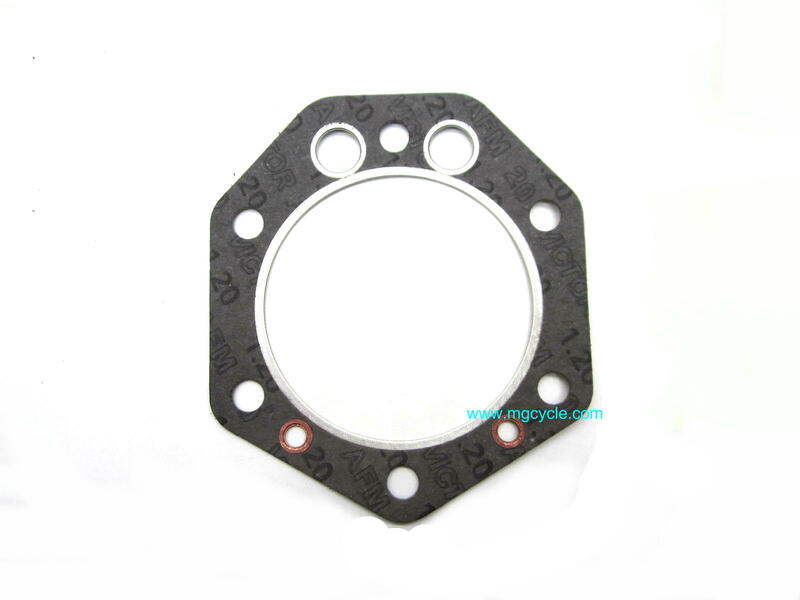 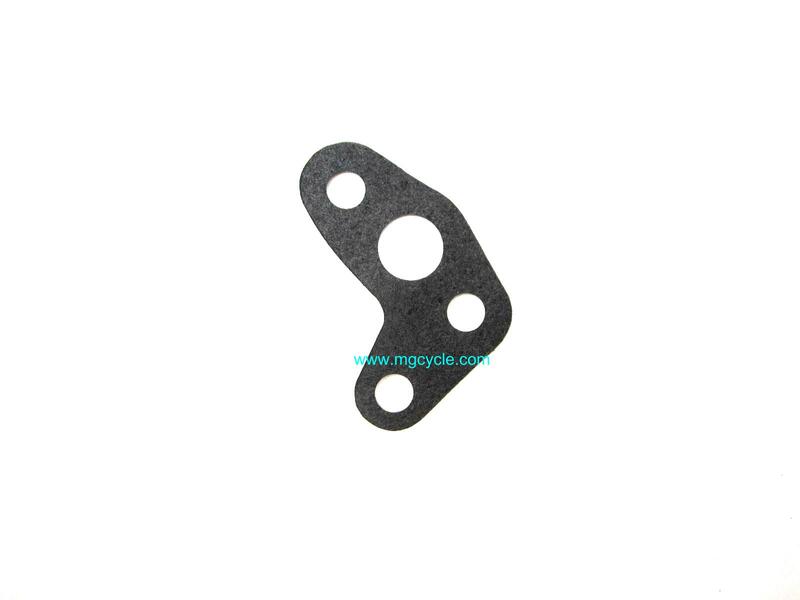 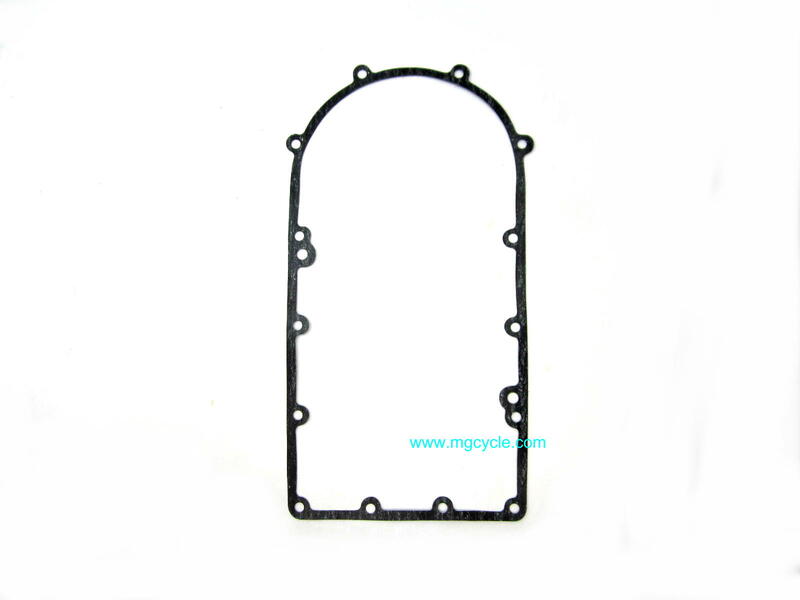 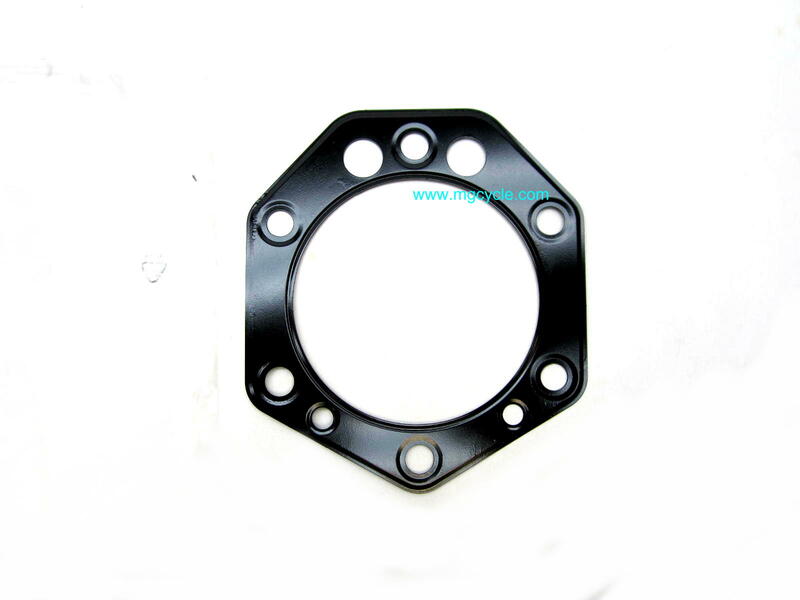 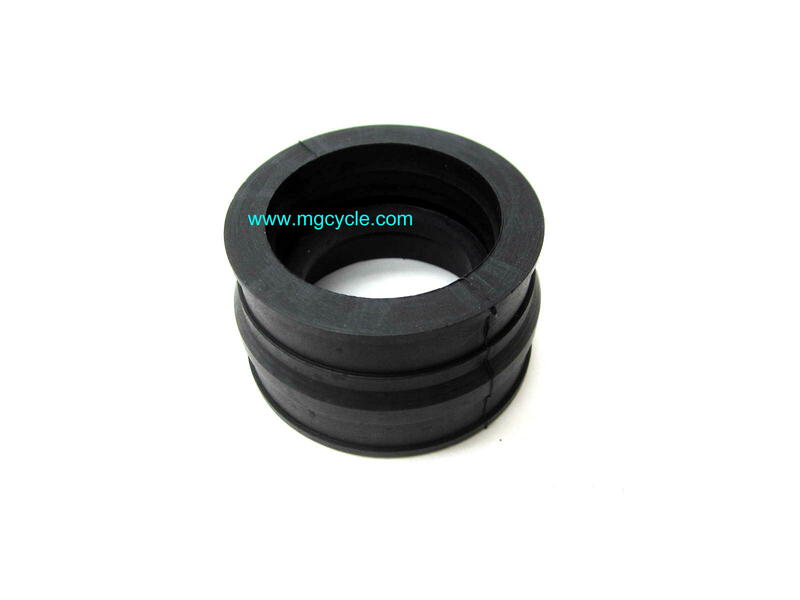 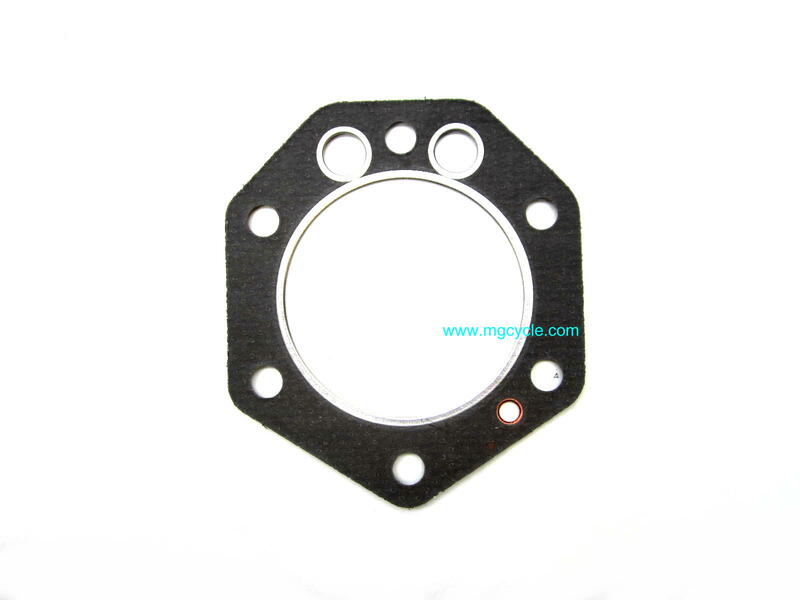 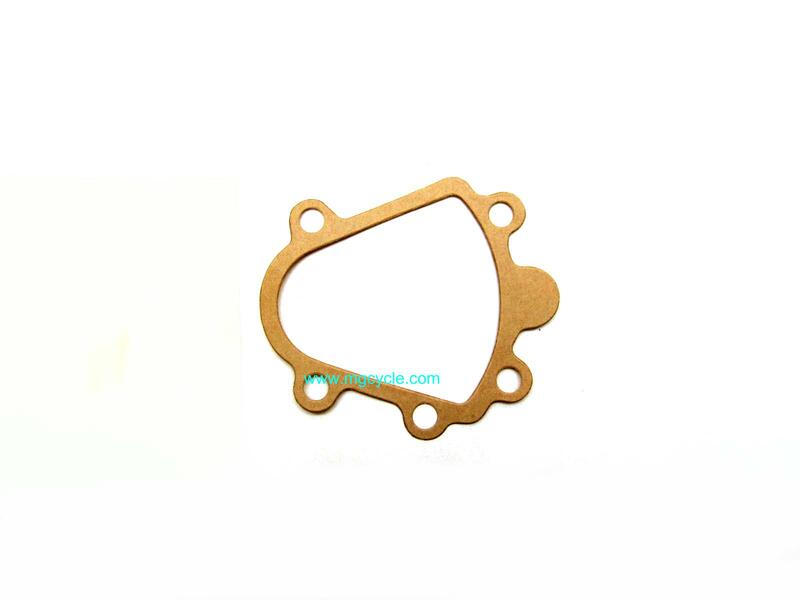 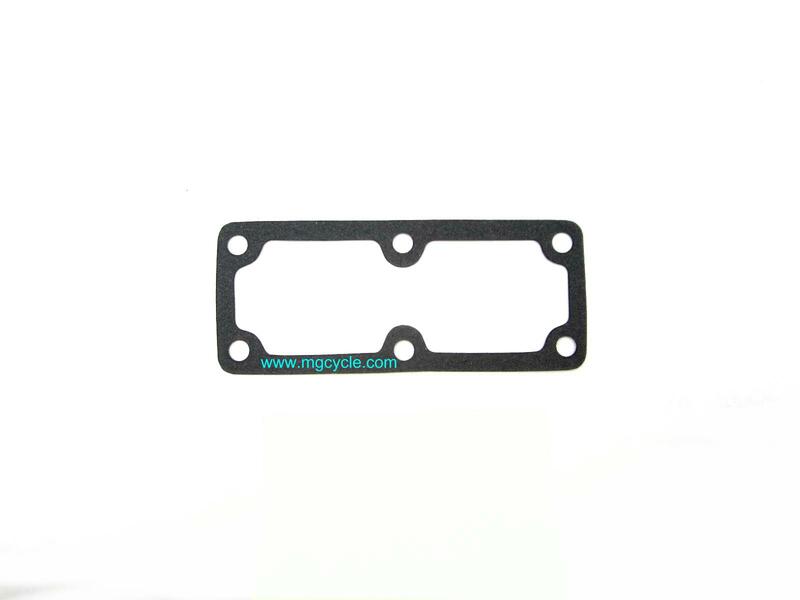 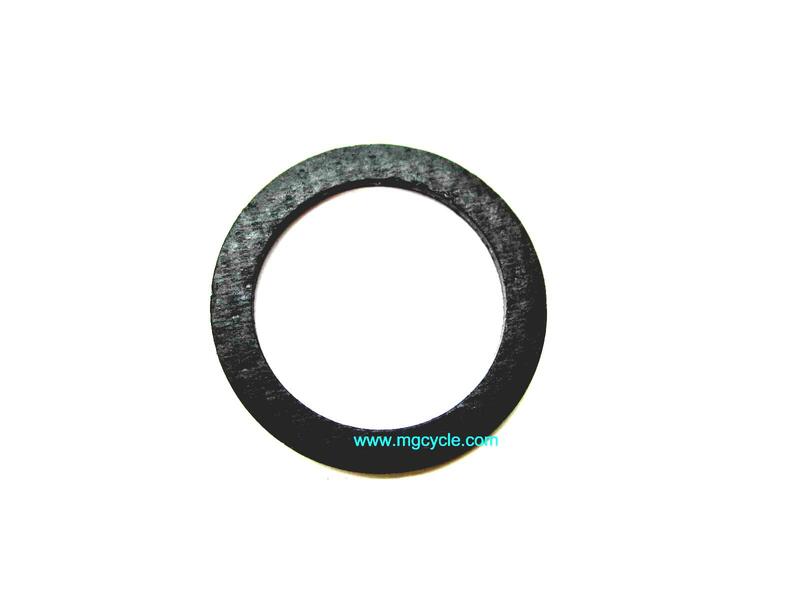 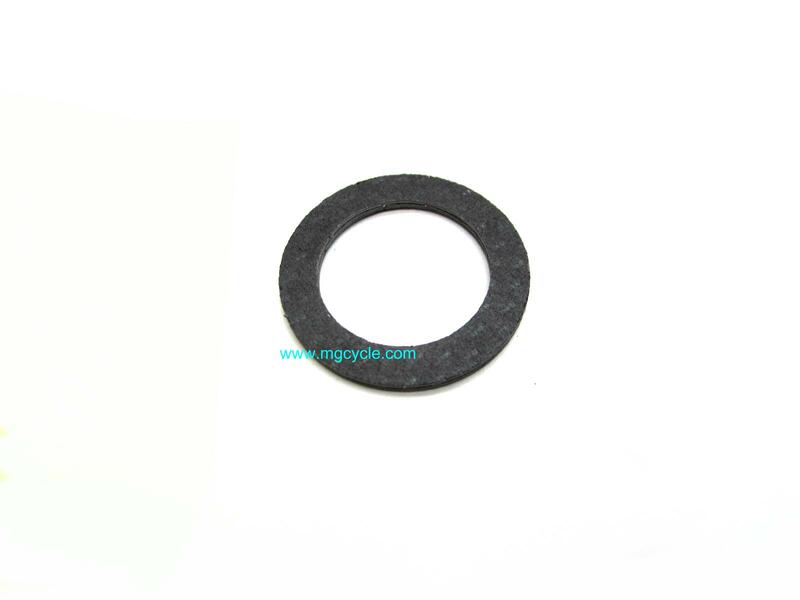 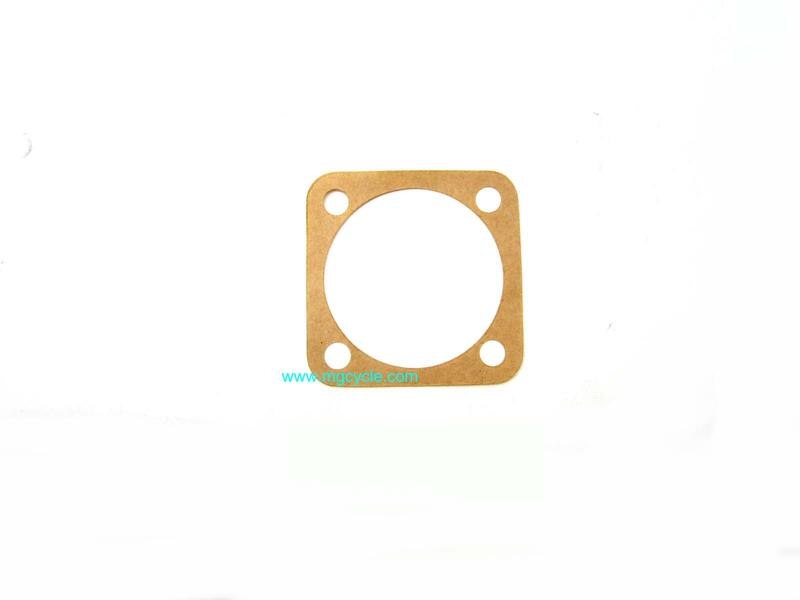 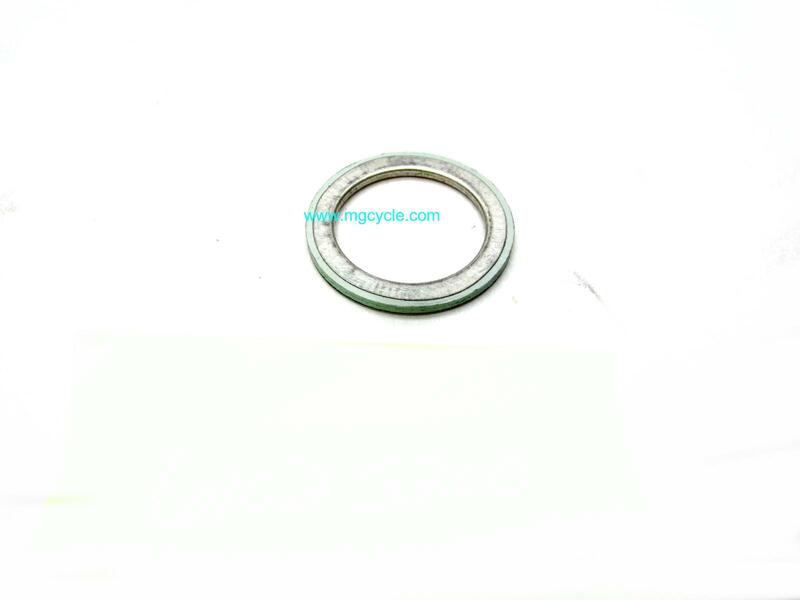 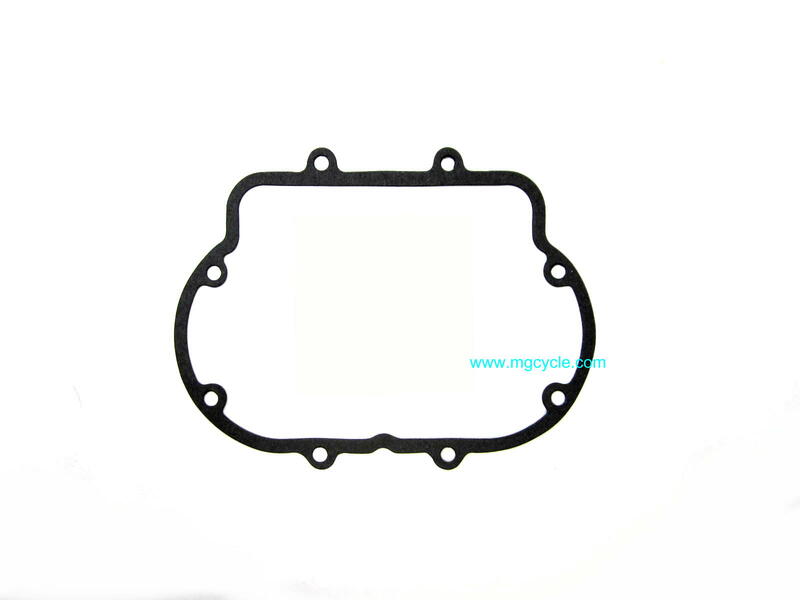 Cylinder base gasket, V50, V50 II. 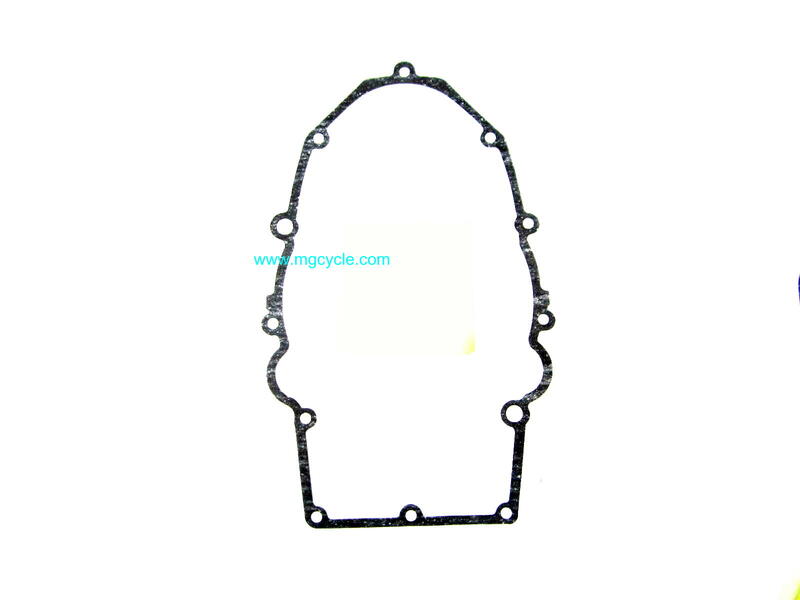 Cylinder base gasket, V50III, V65C, V65SP, V65TT, Lario. 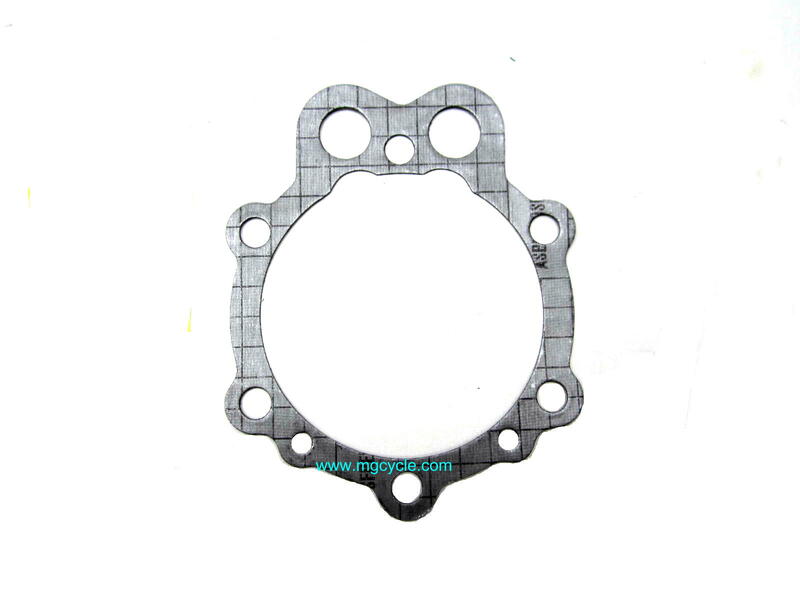 Head gasket, V35 series. 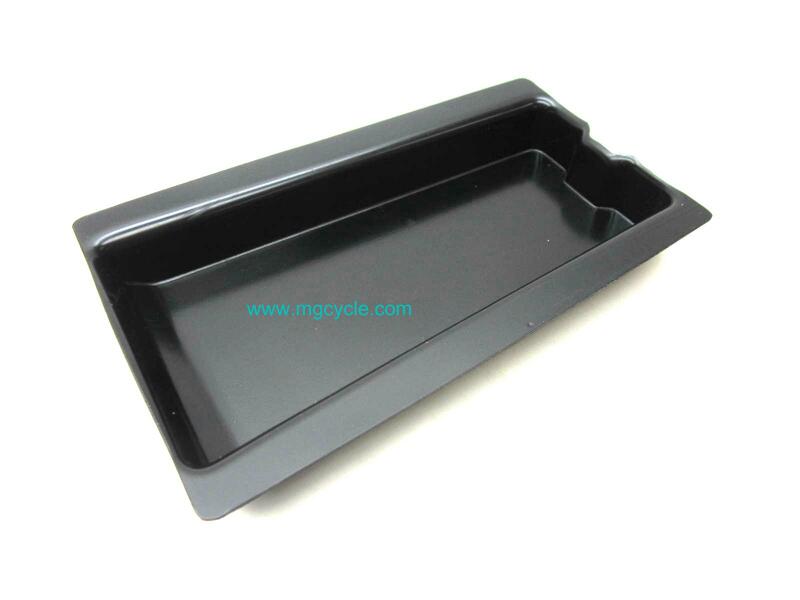 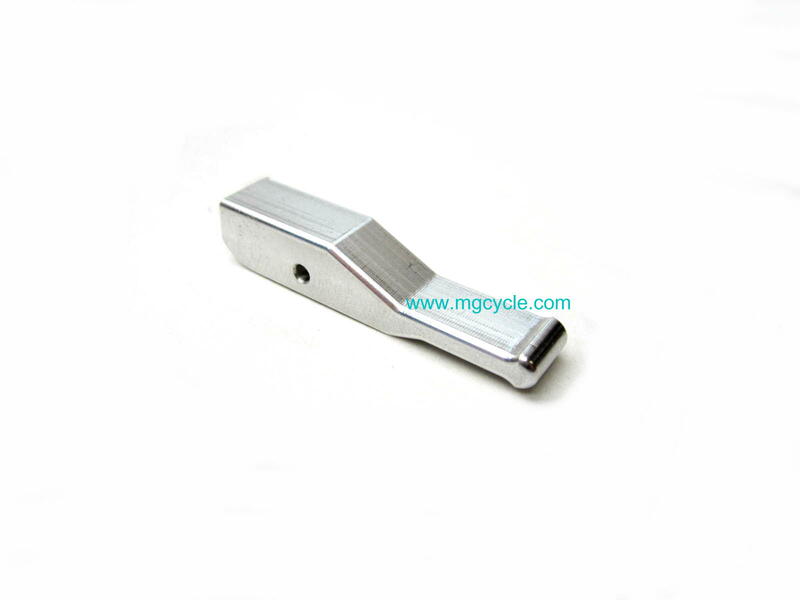 This item is available by special order, allow additional 2 to 3 weeks for delivery. 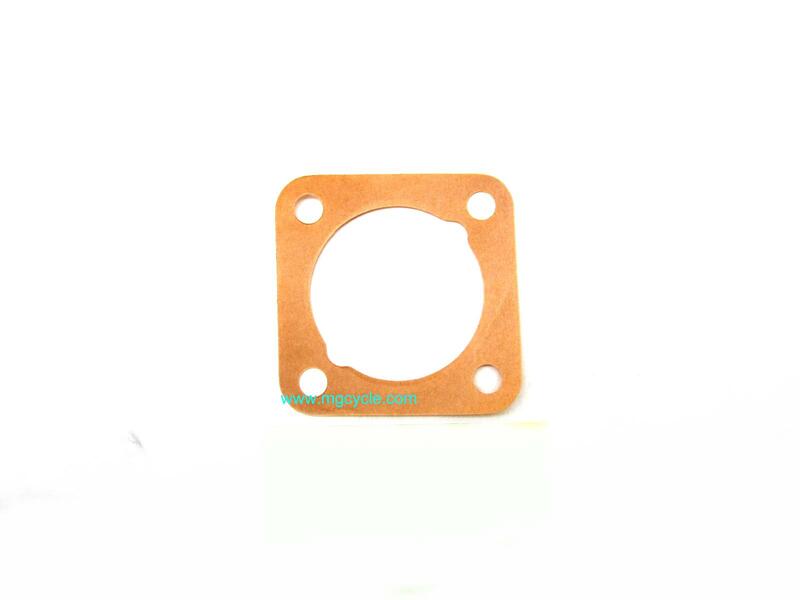 Valve cover oring for V65 Lario. 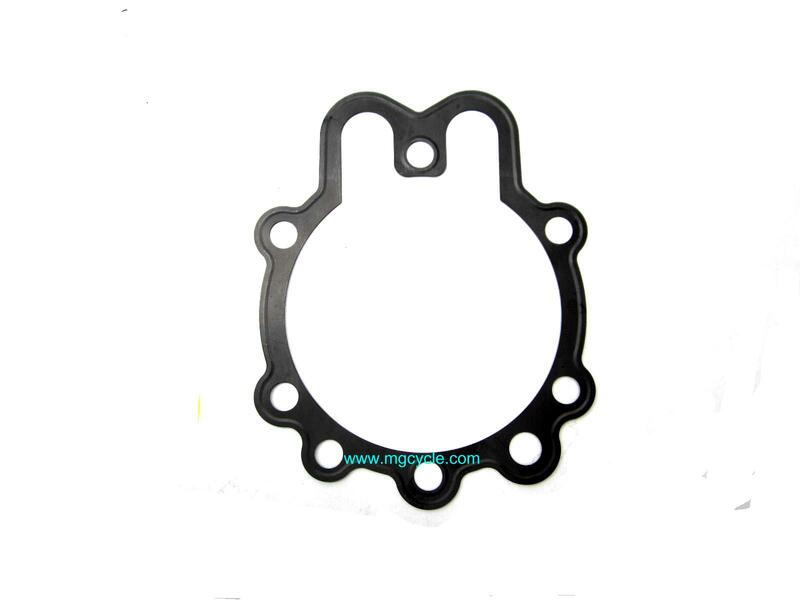 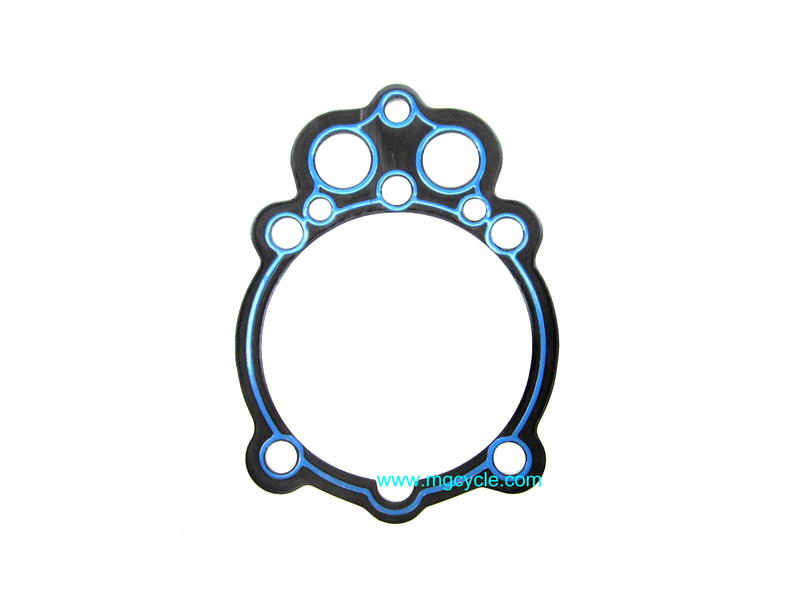 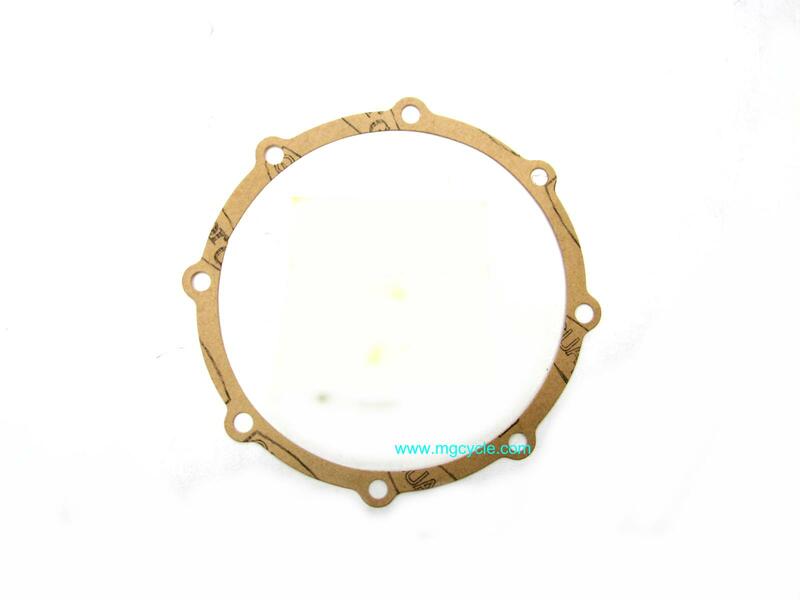 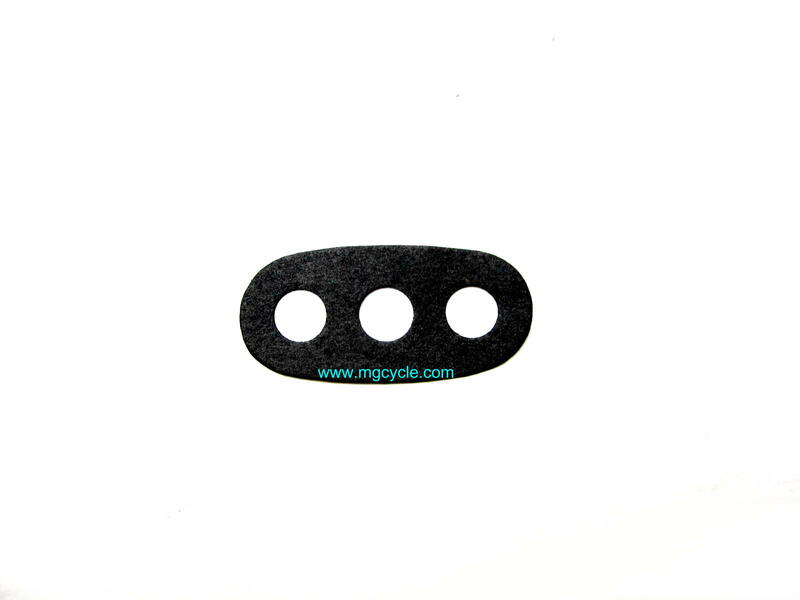 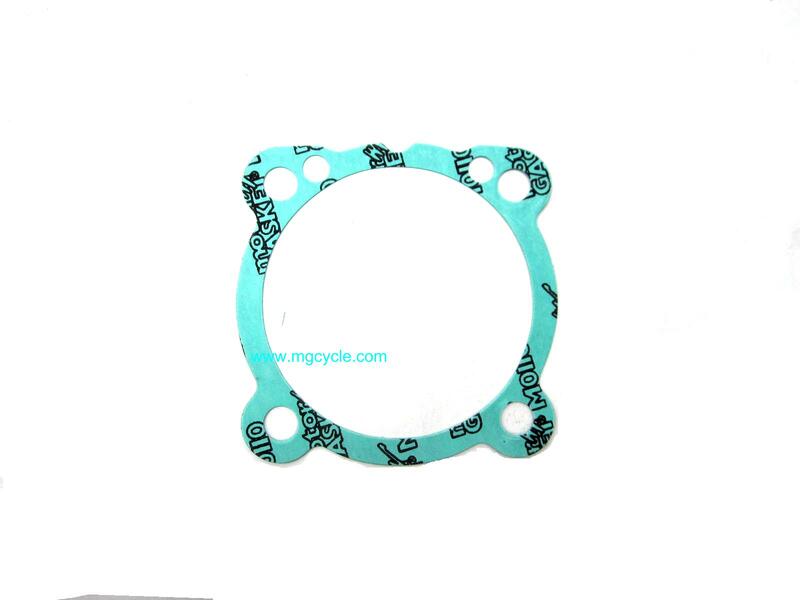 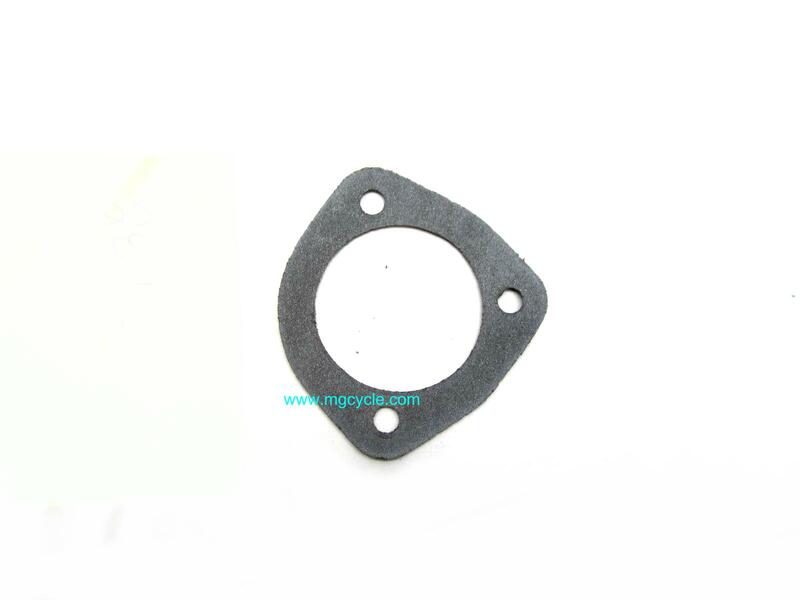 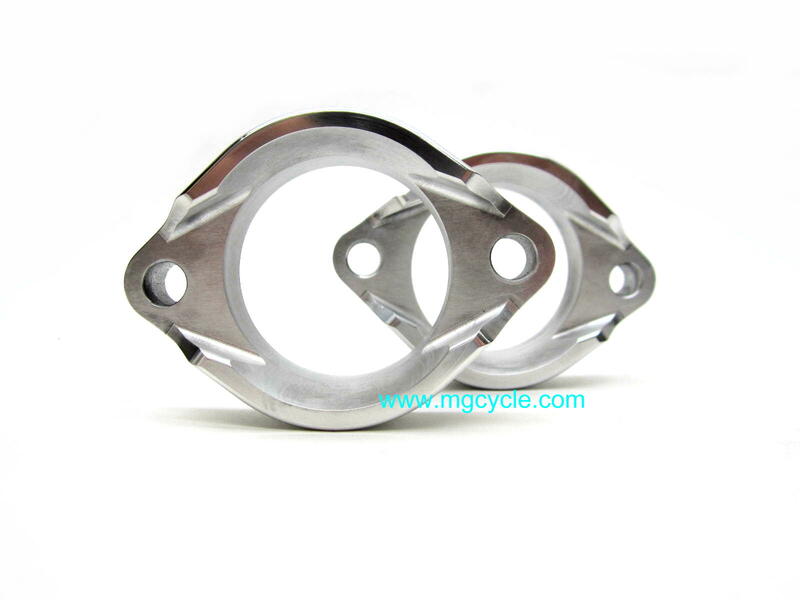 Exhaust gasket V35, V50, V50 II, V50 III, V50 Monza. 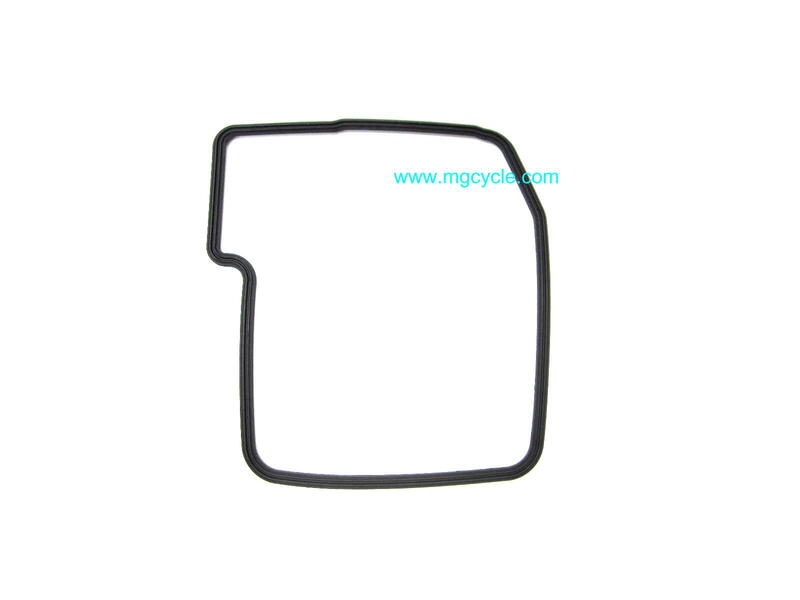 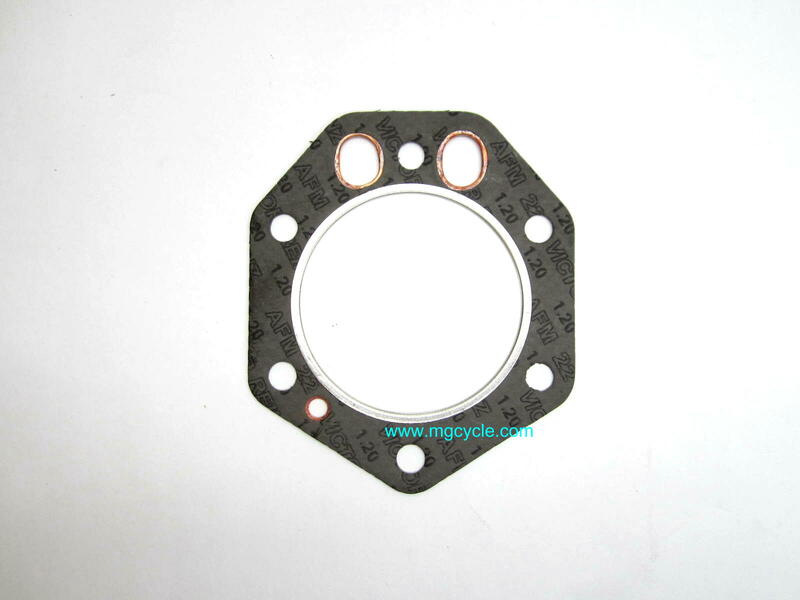 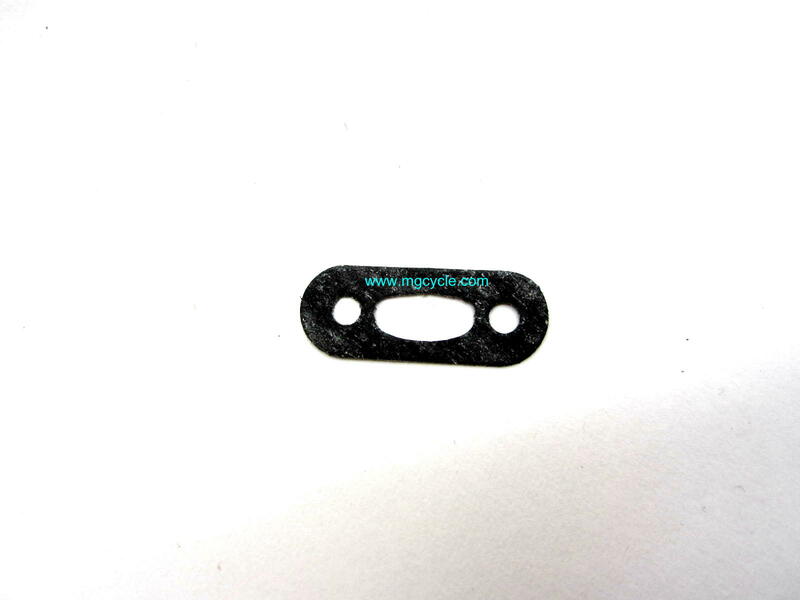 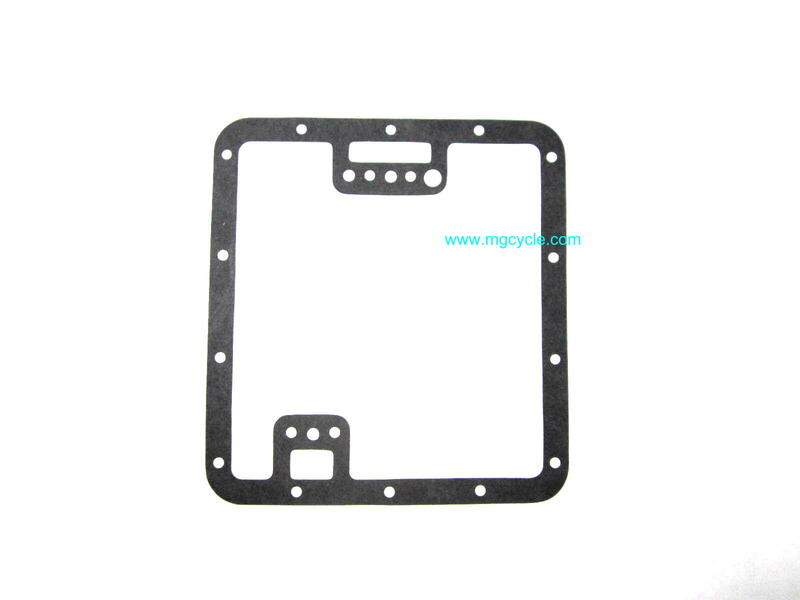 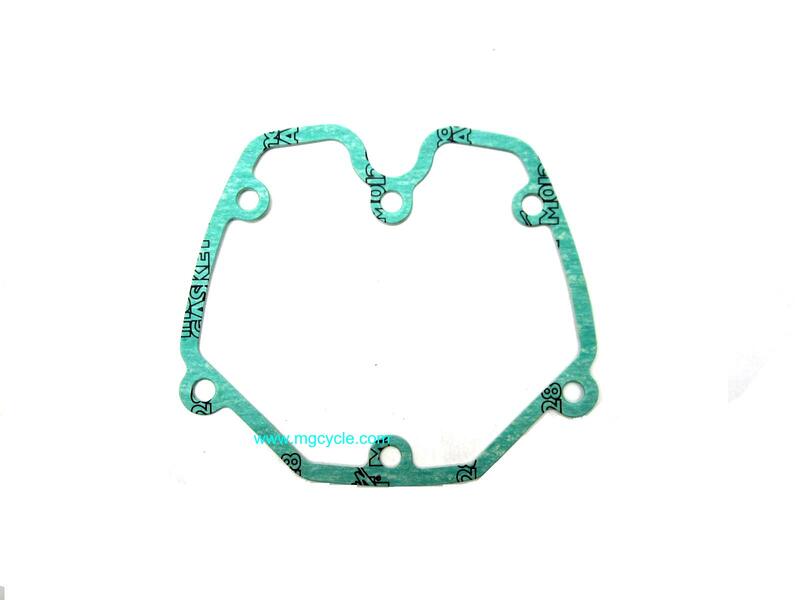 We also have a reference listing this gasket being used on Benelli 900 SEI. 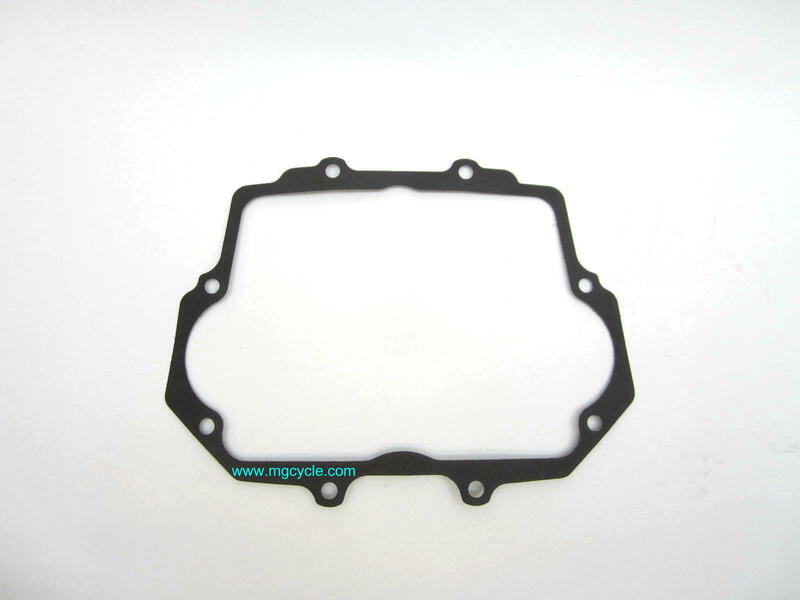 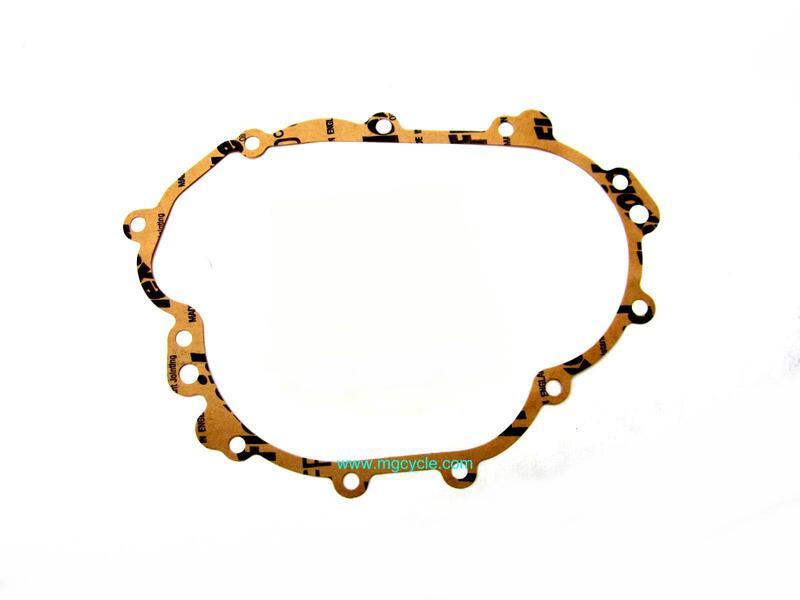 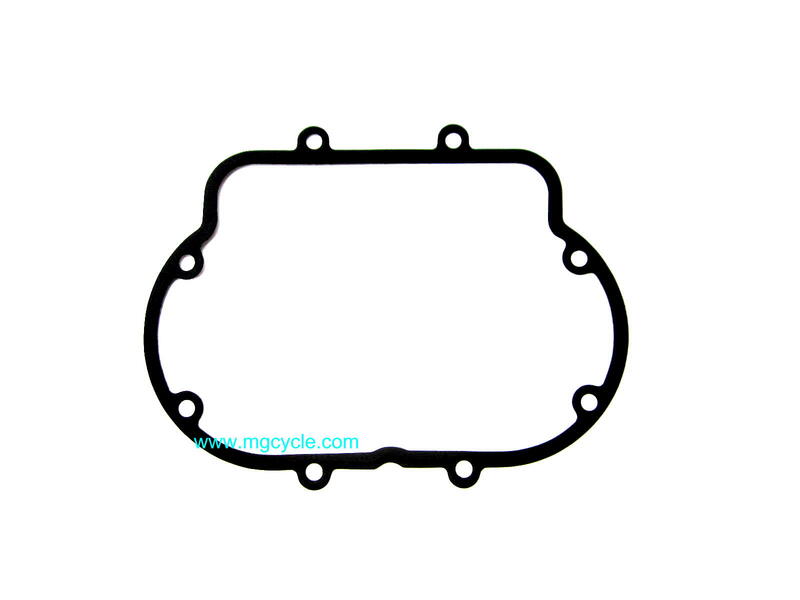 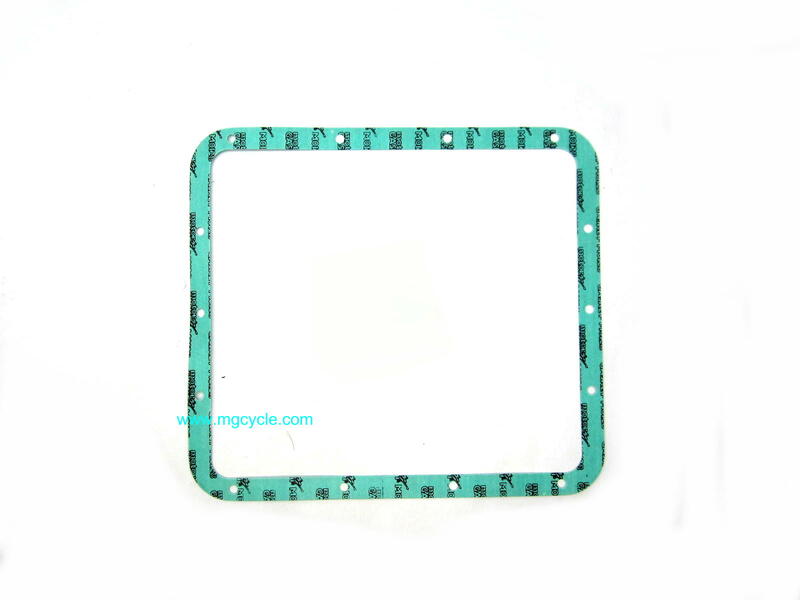 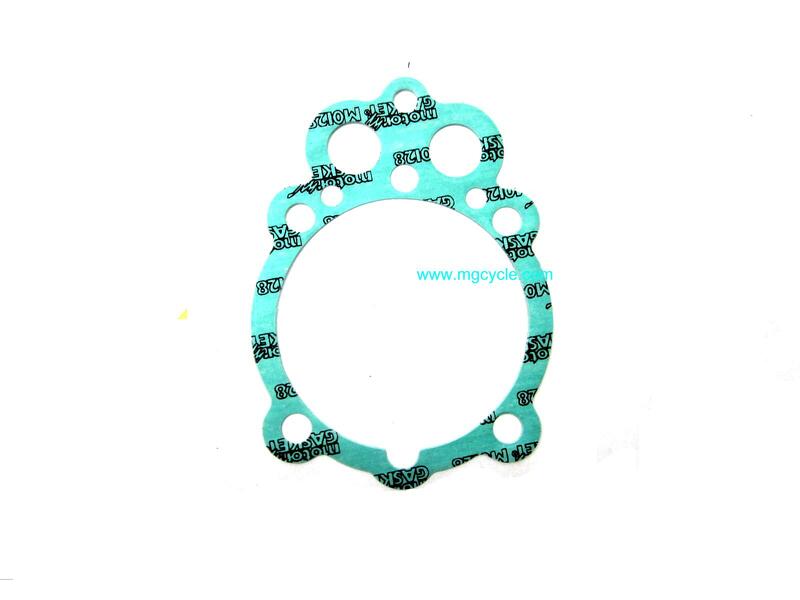 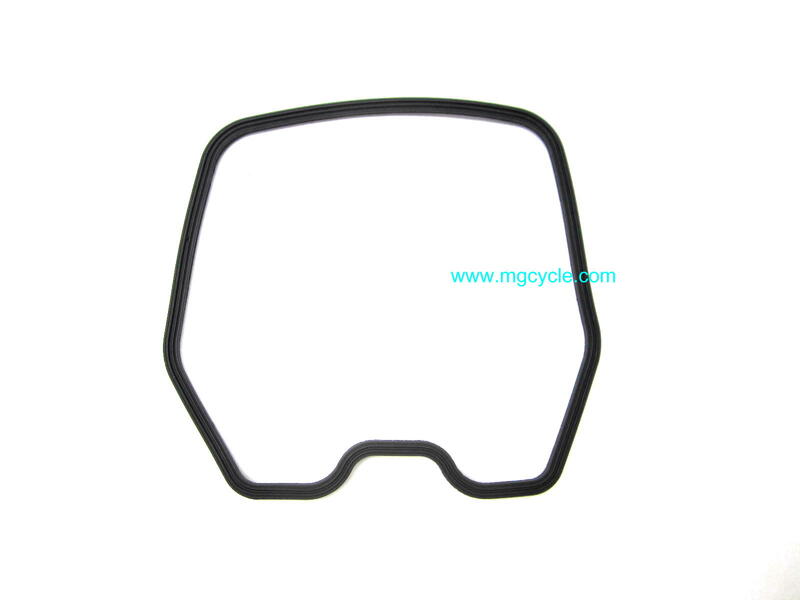 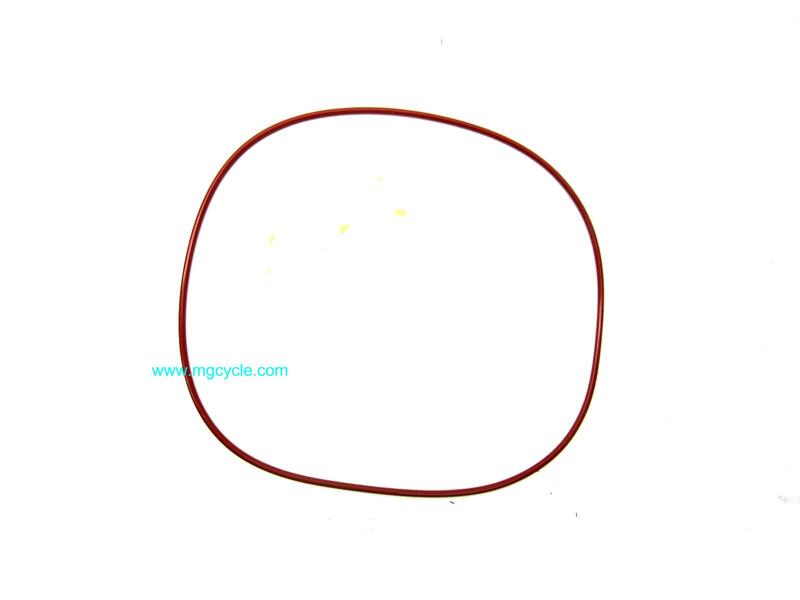 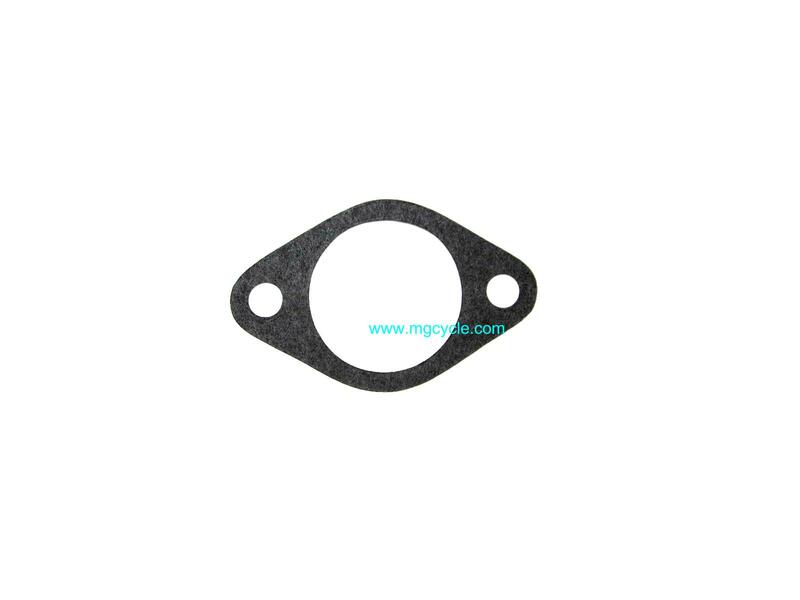 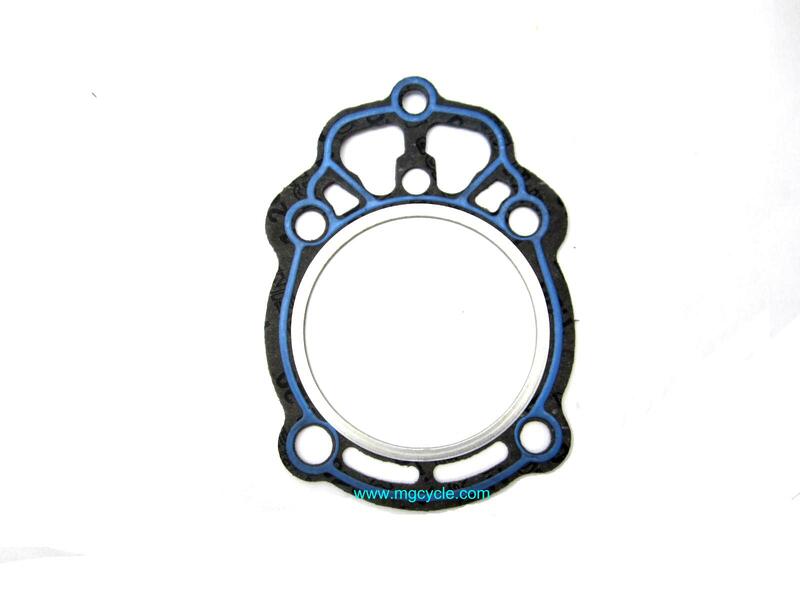 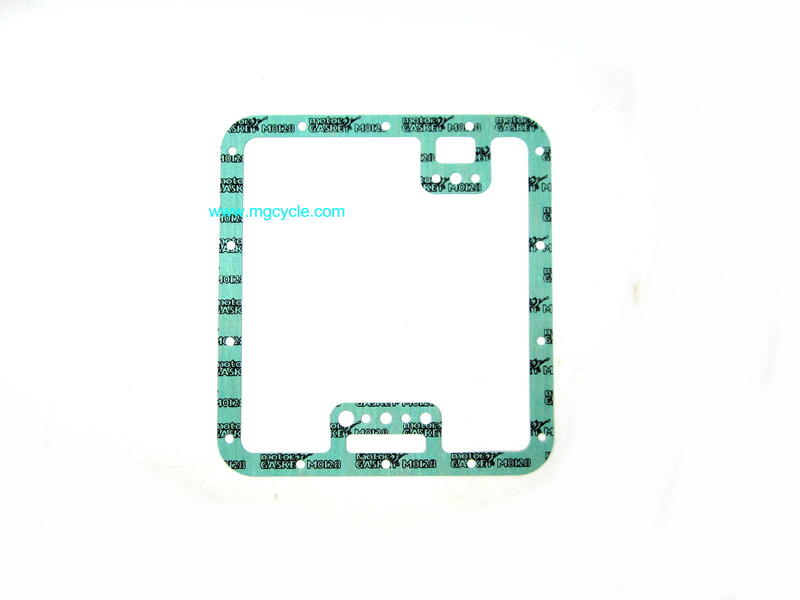 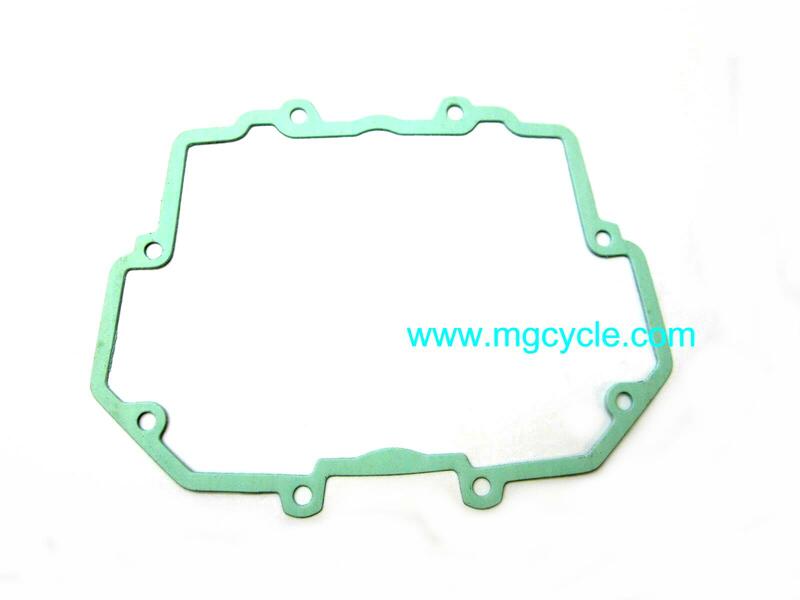 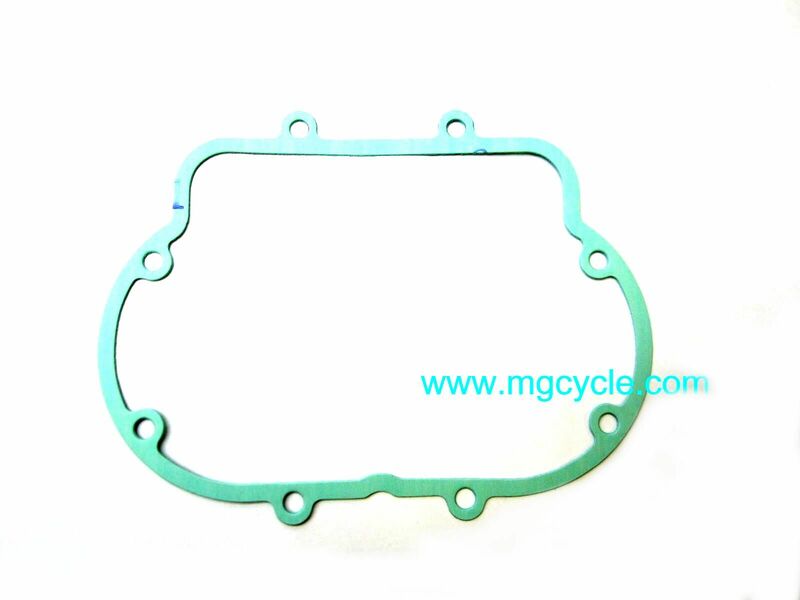 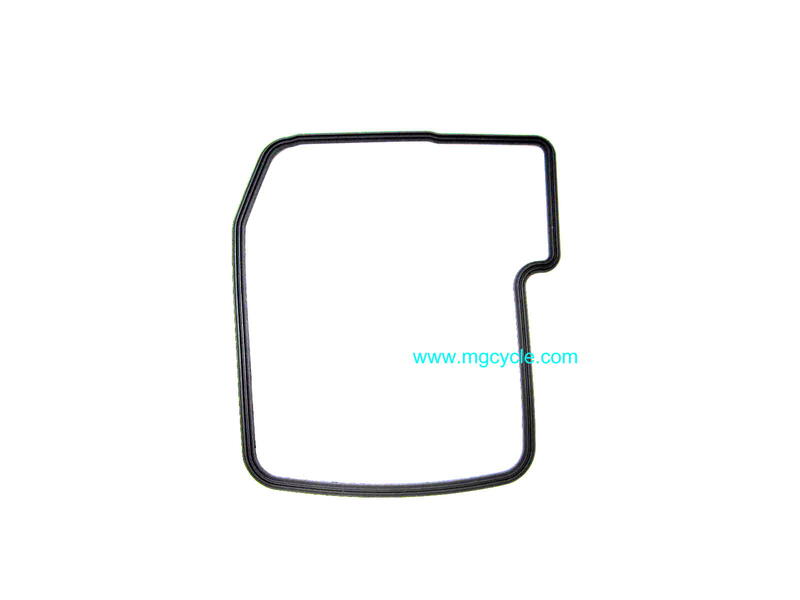 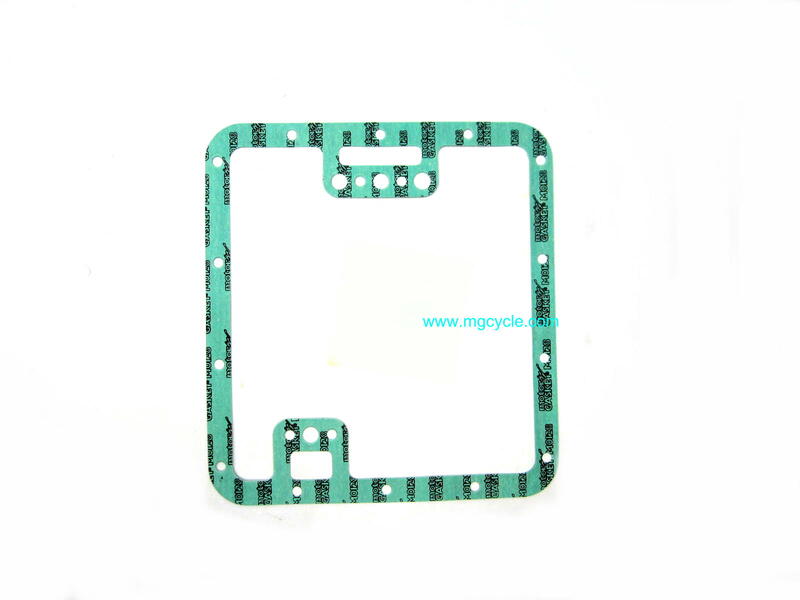 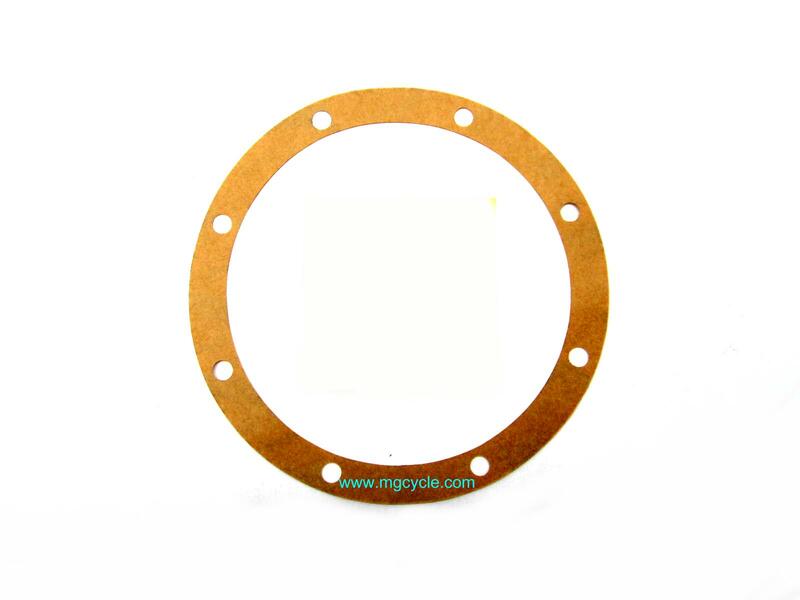 Base gasket, various V7 series 750cc models 2011-2016. 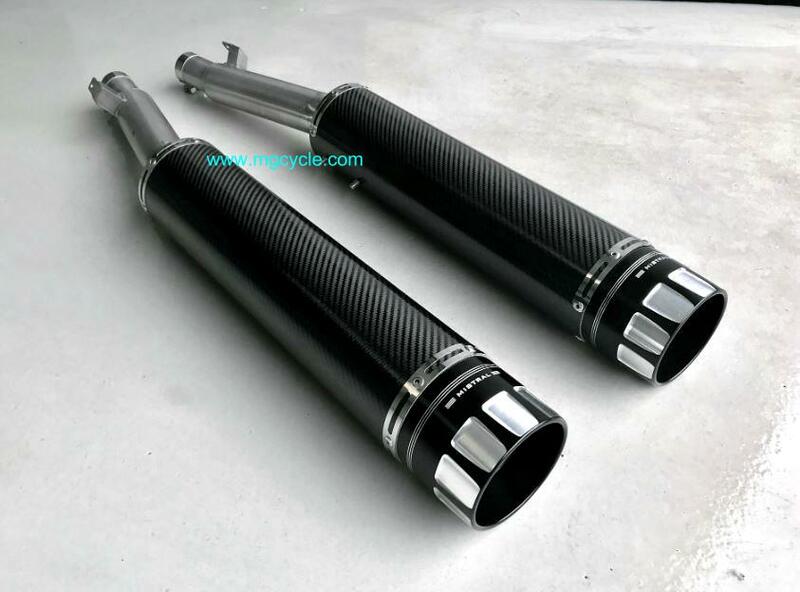 V7 Racer, V7 Racer II, V7 Stone, V7 Stone II, V7 Special, V7 Special, V7 Stornello II.